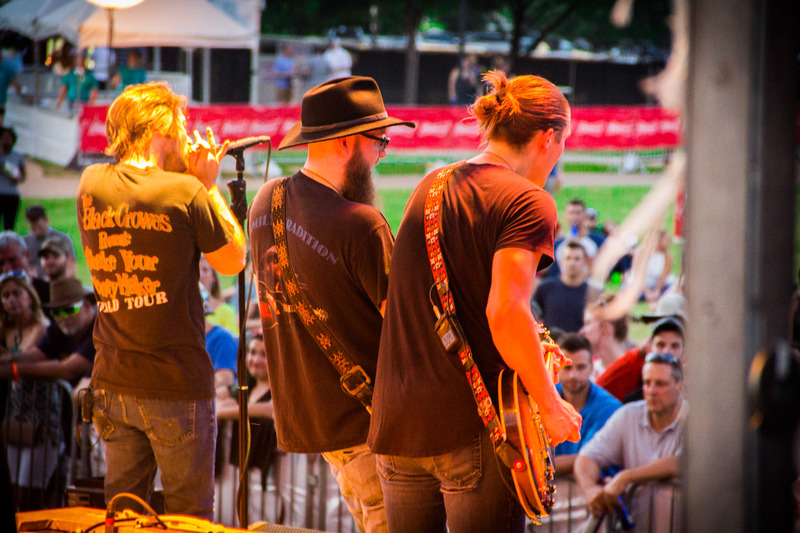 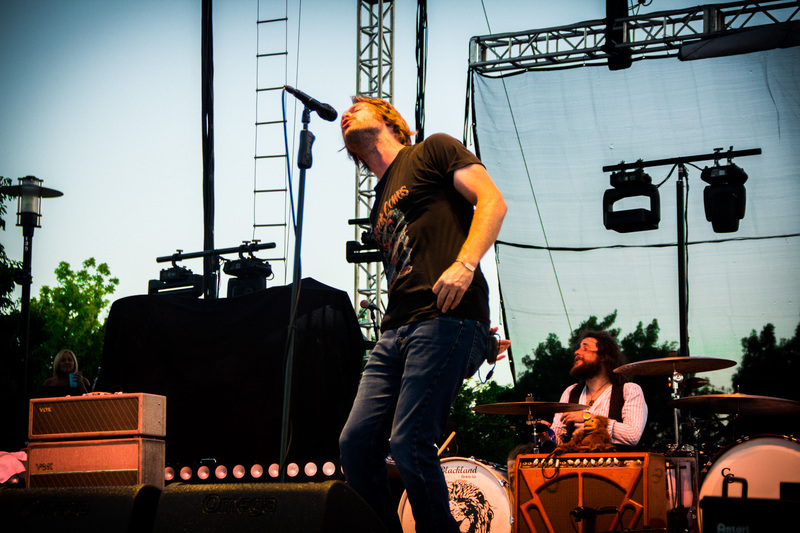 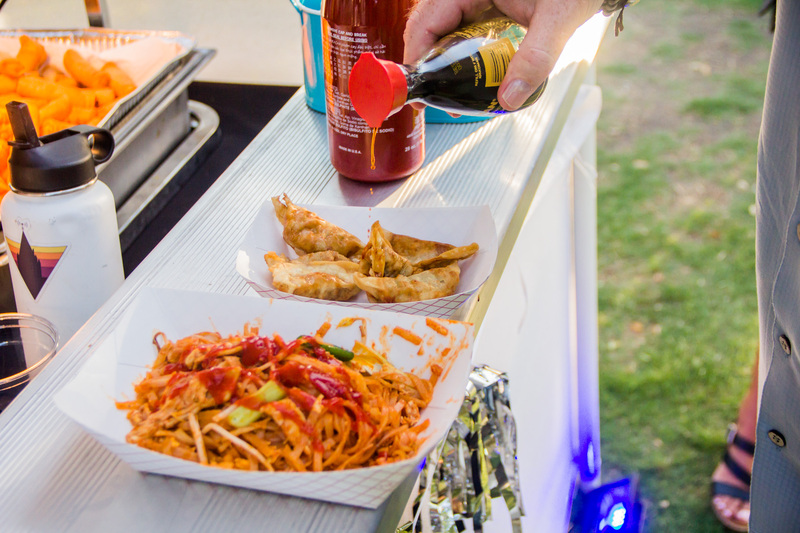 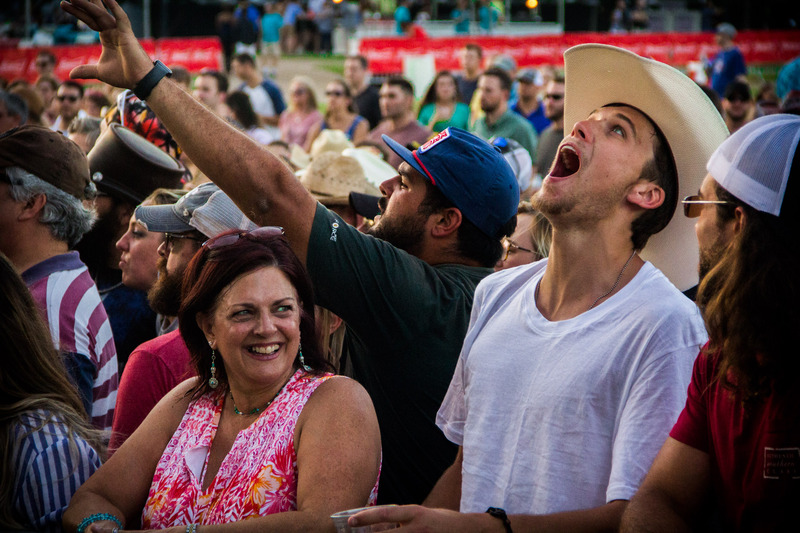 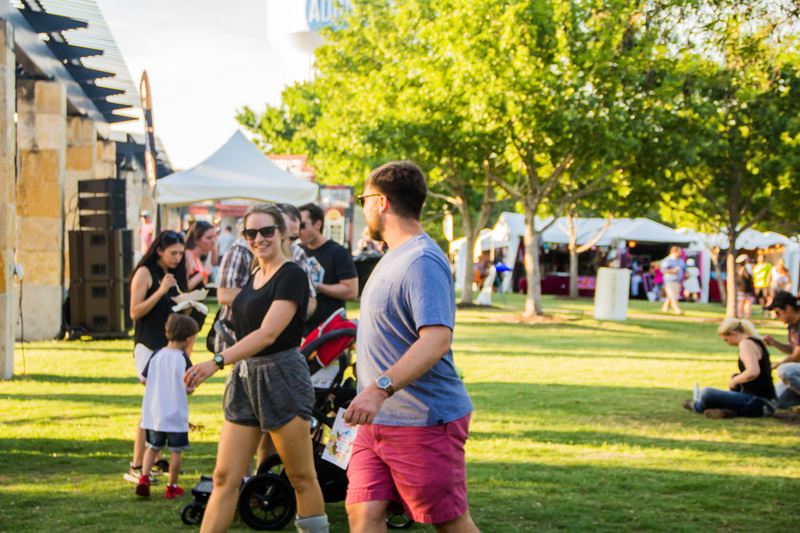 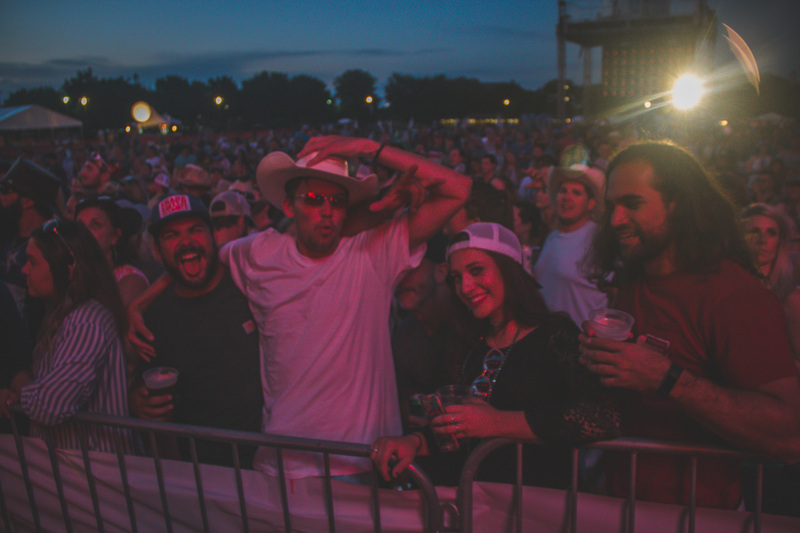 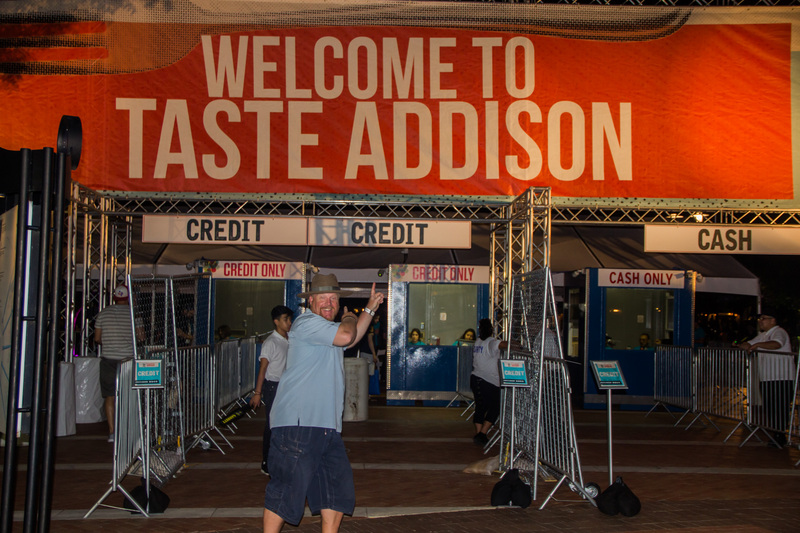 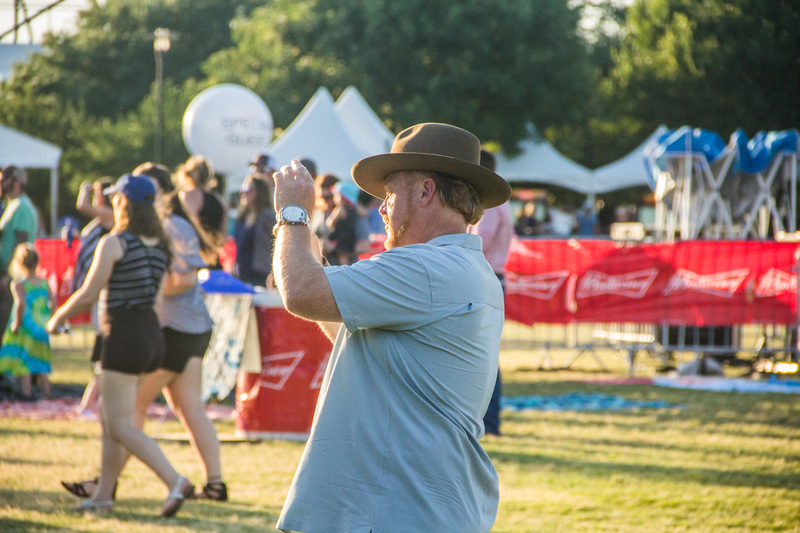 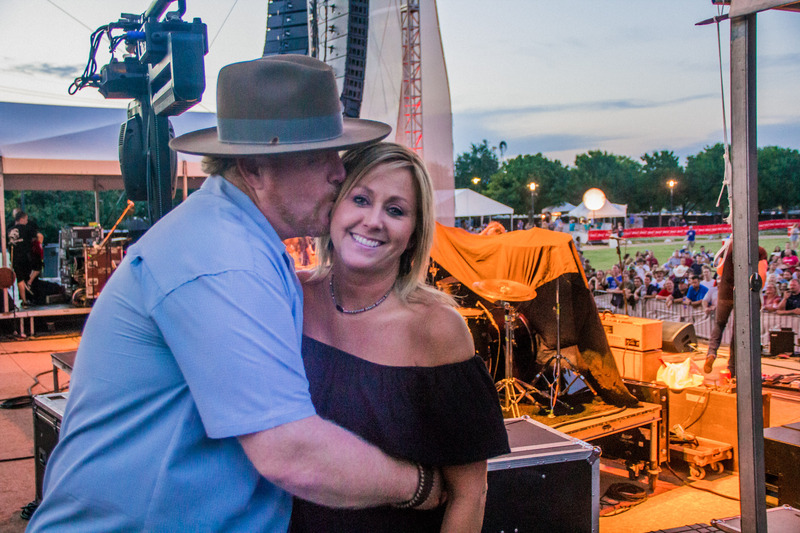 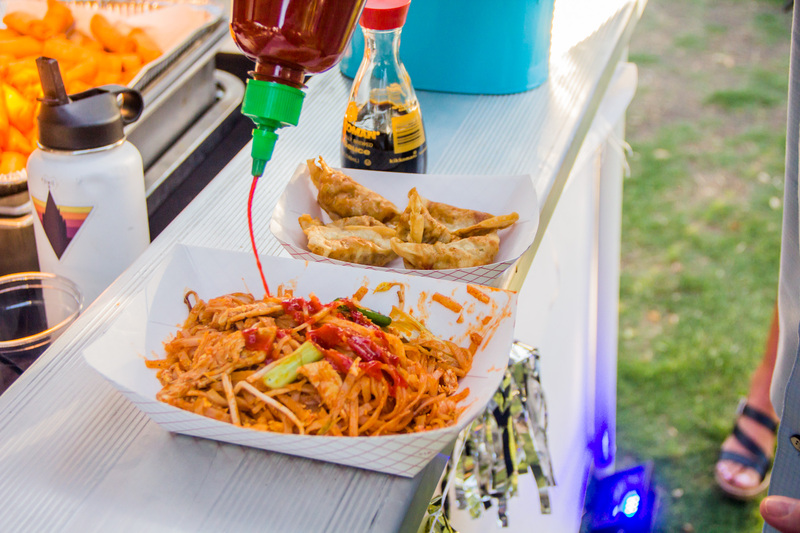 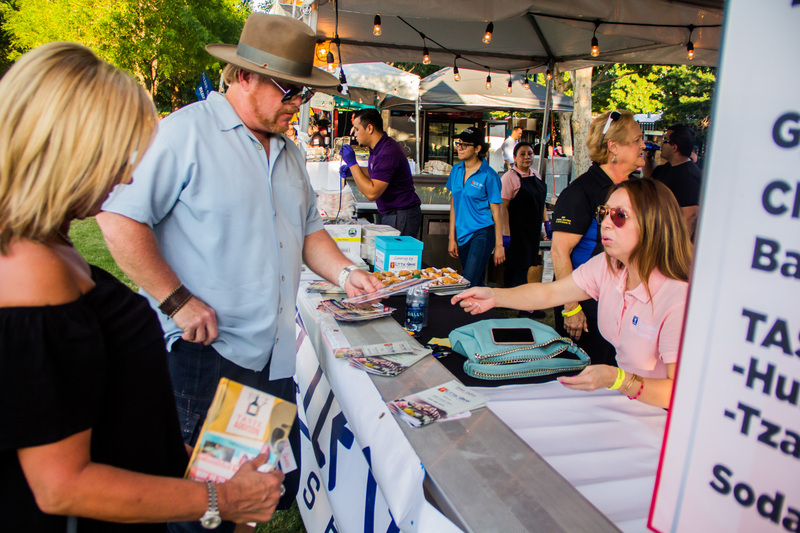 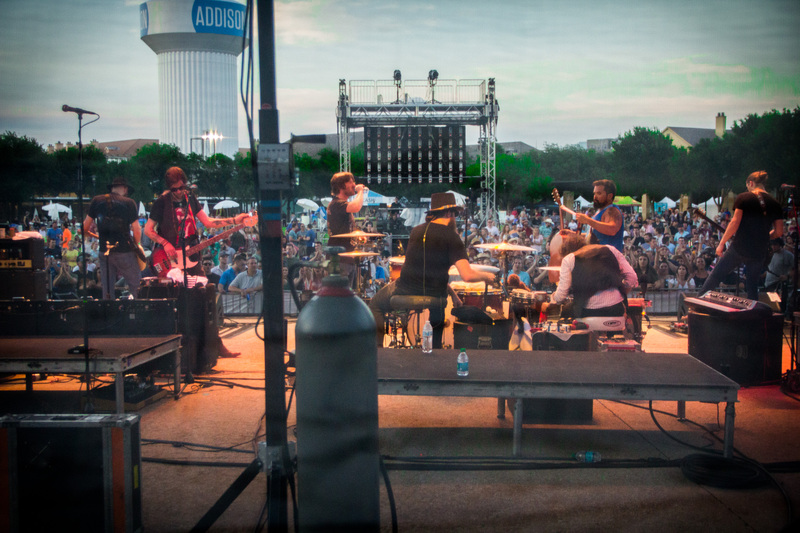 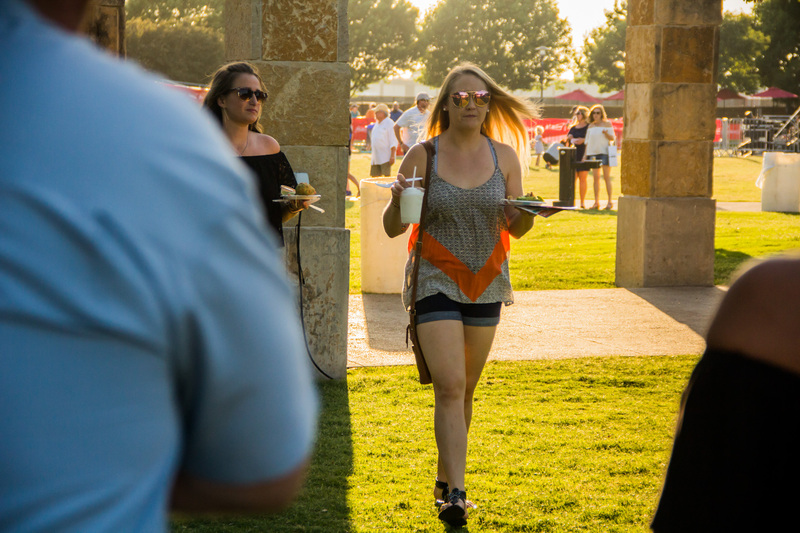 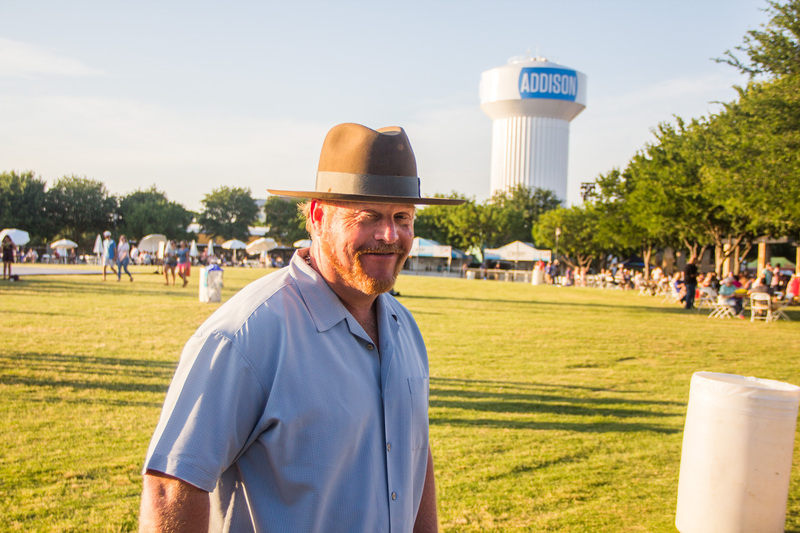 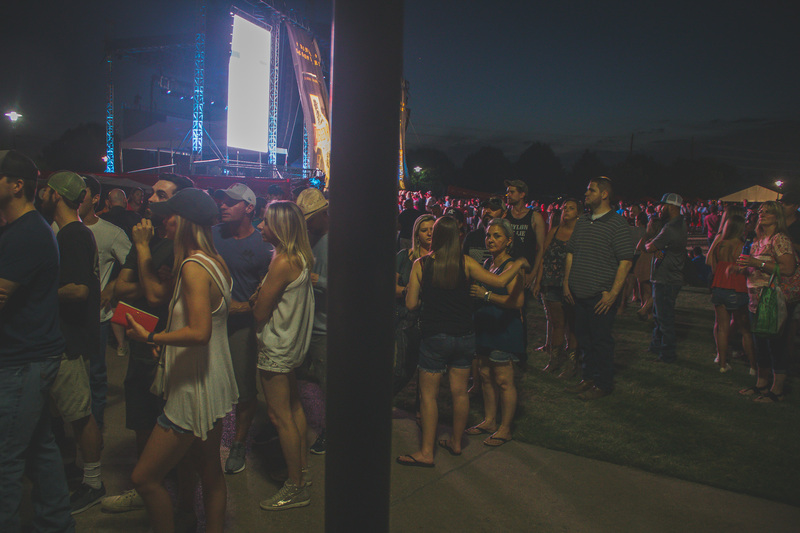 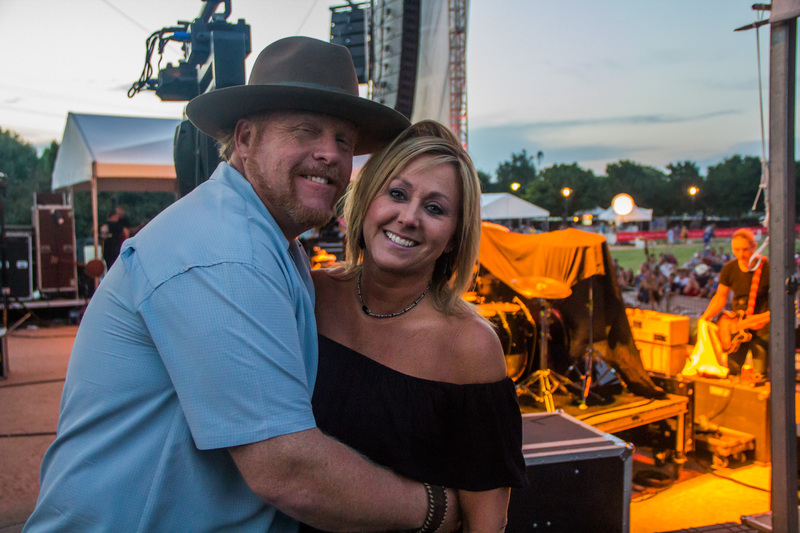 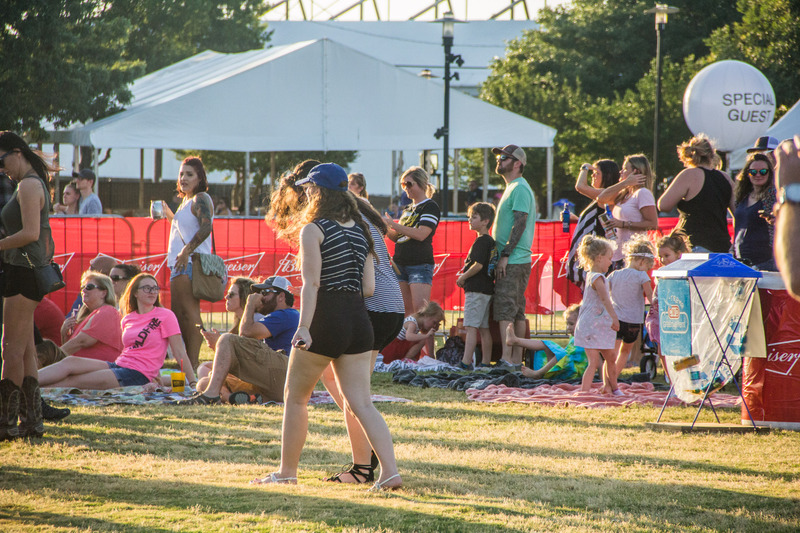 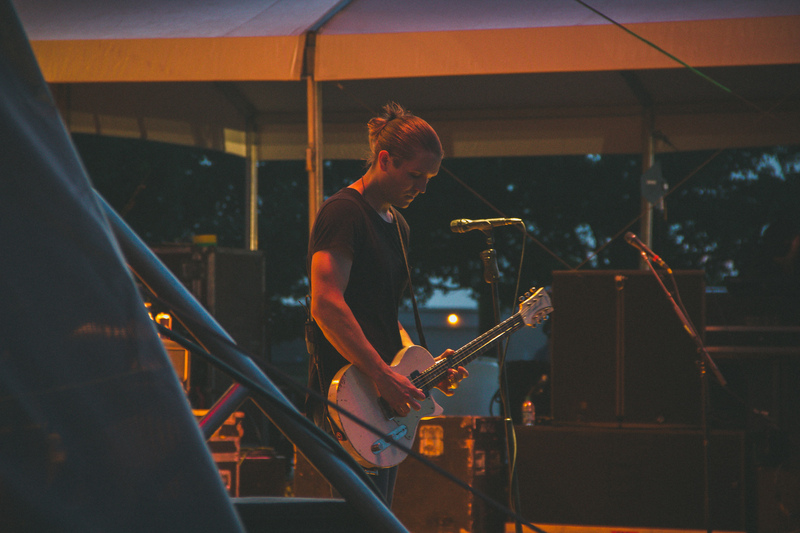 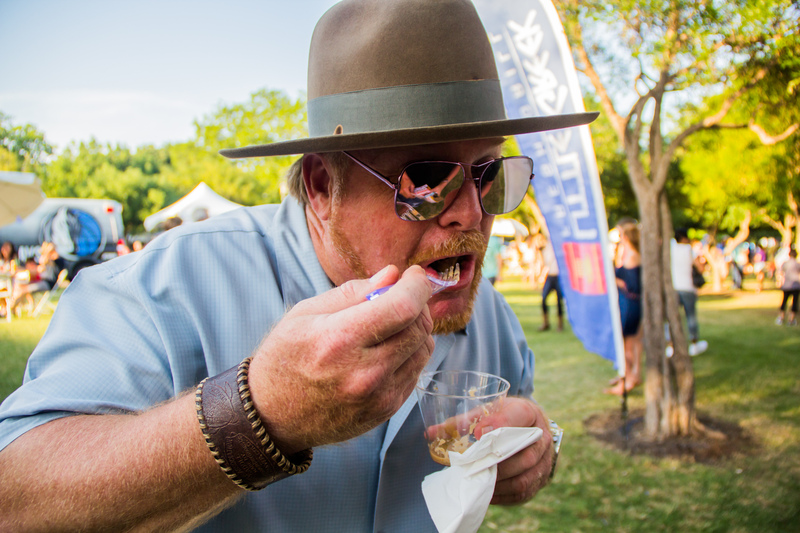 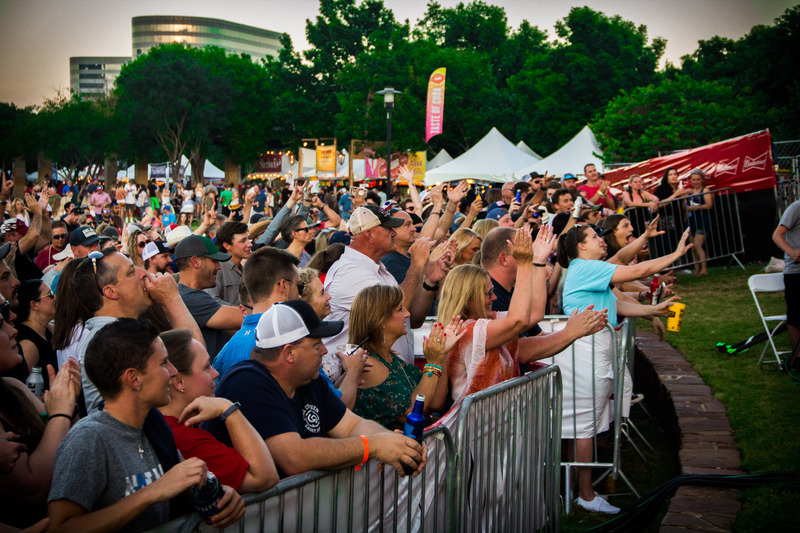 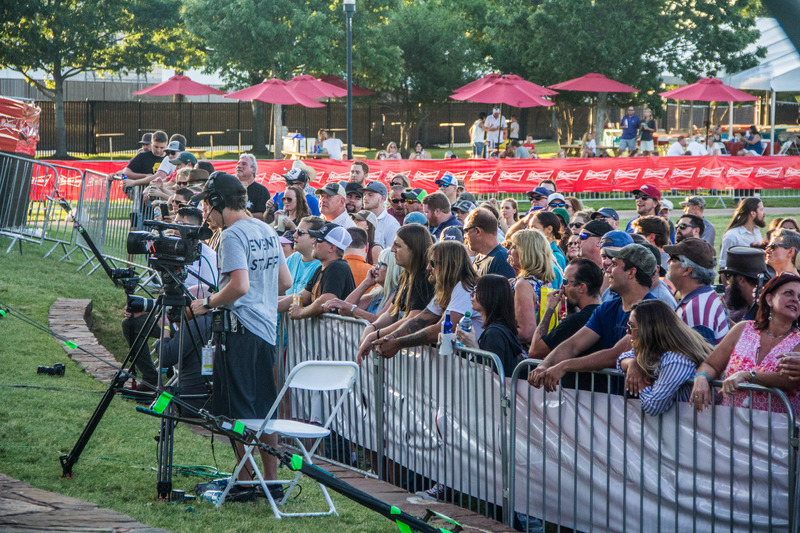 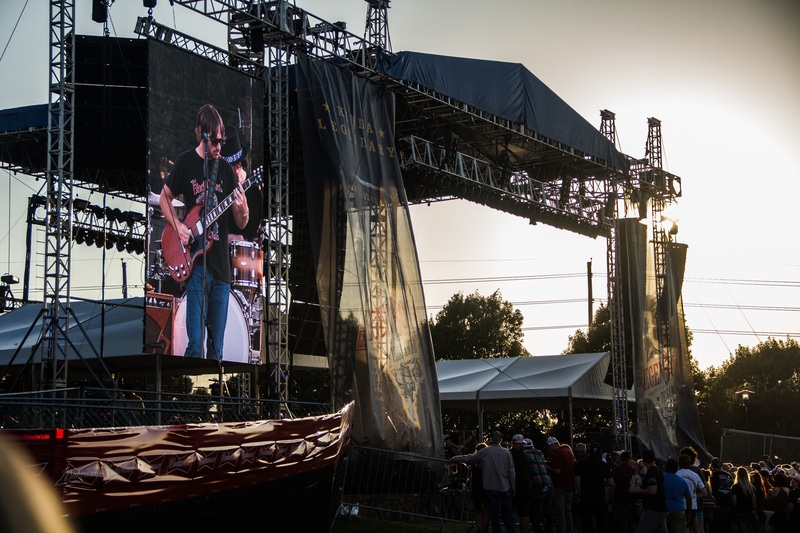 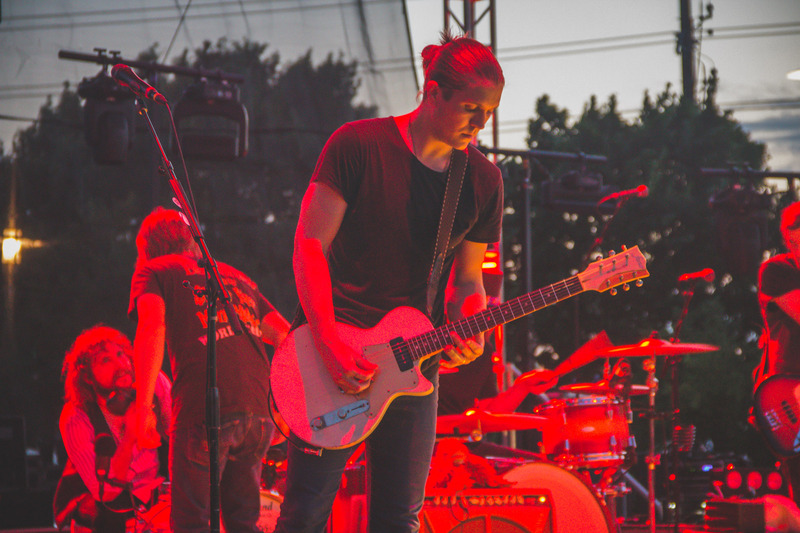 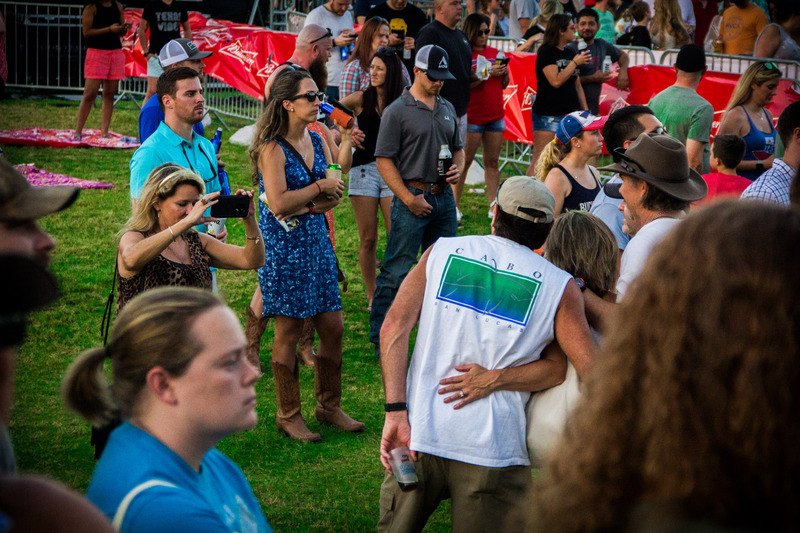 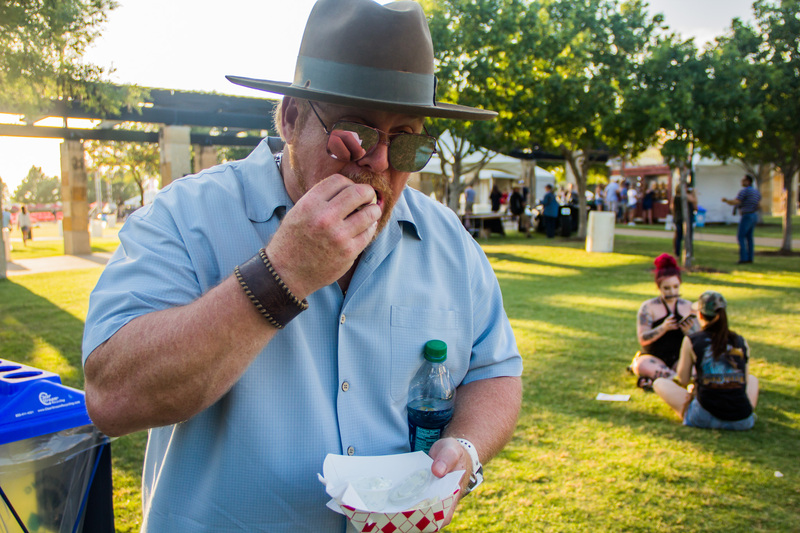 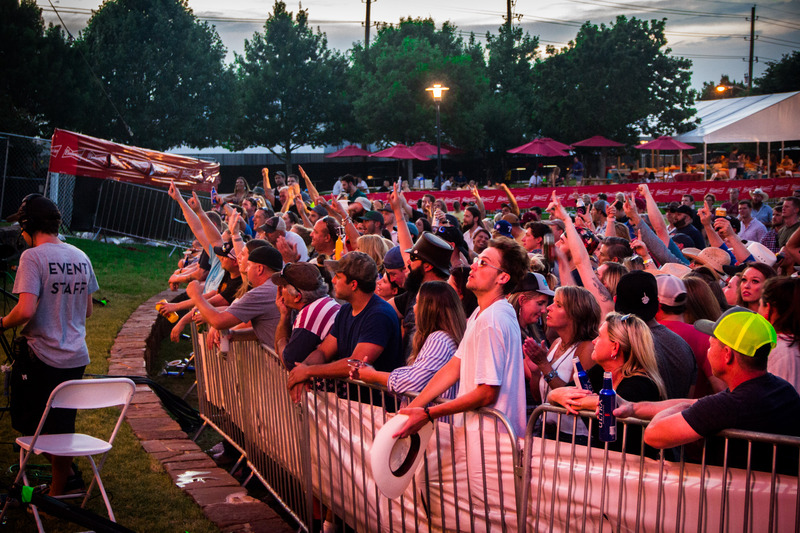 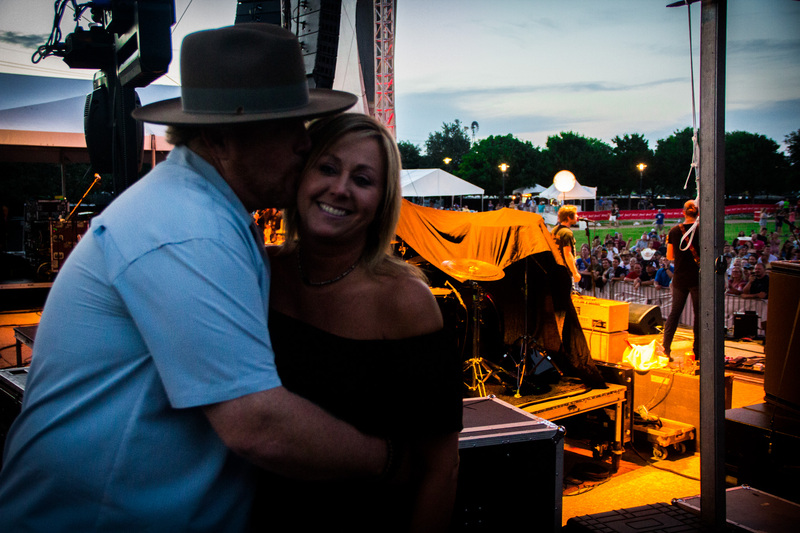 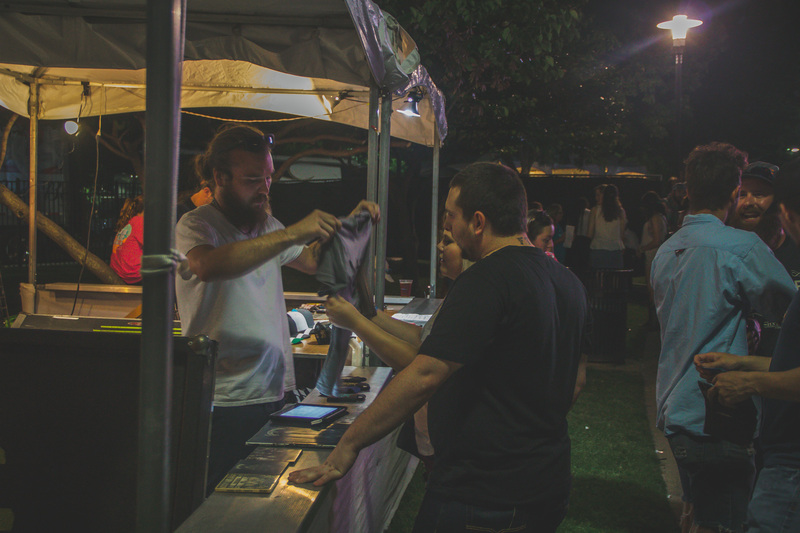 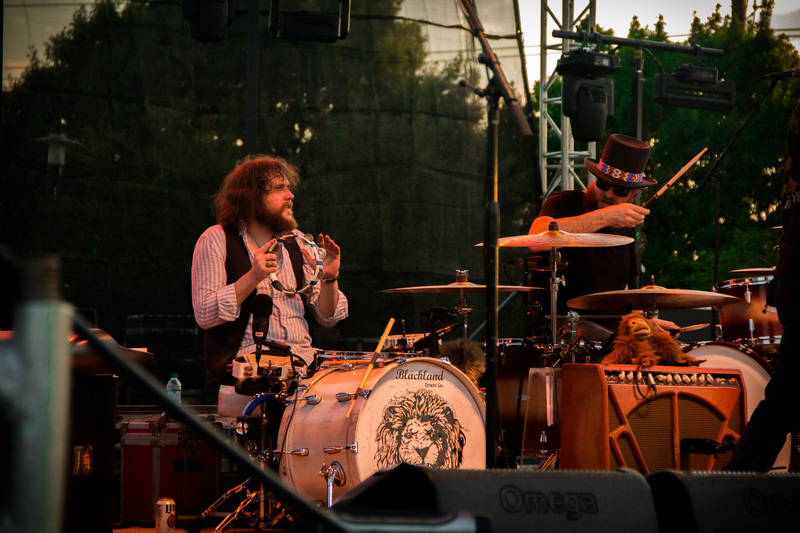 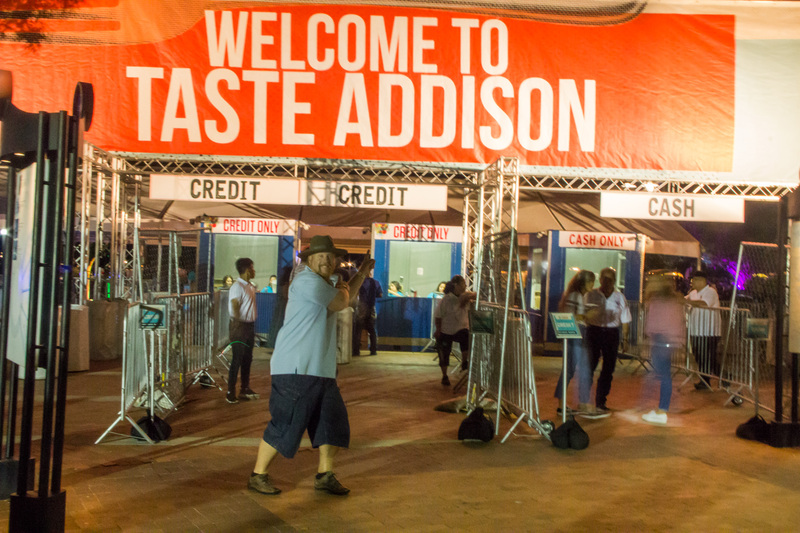 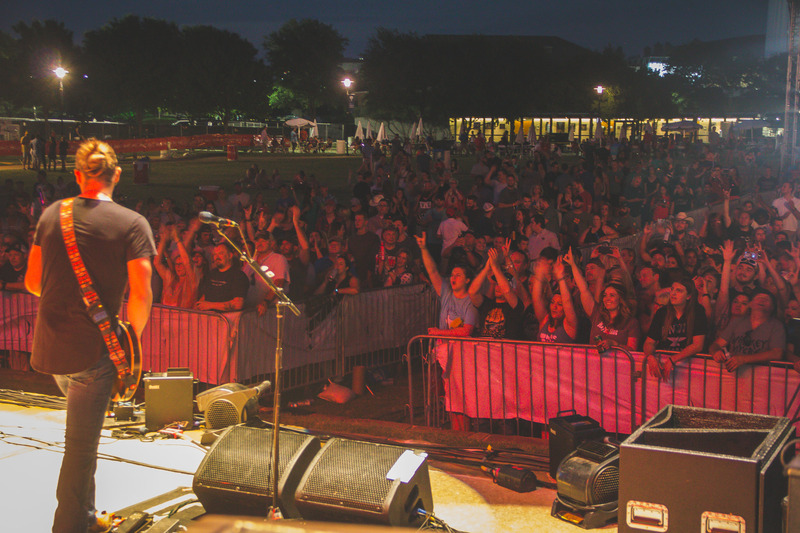 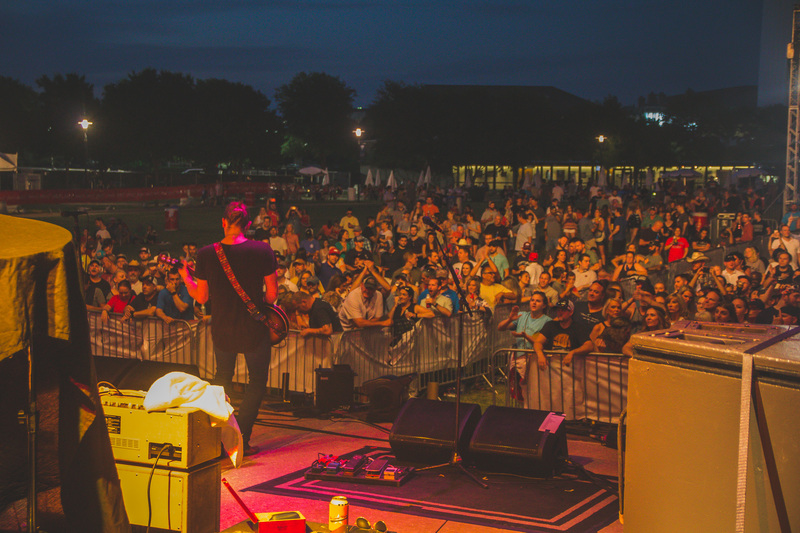 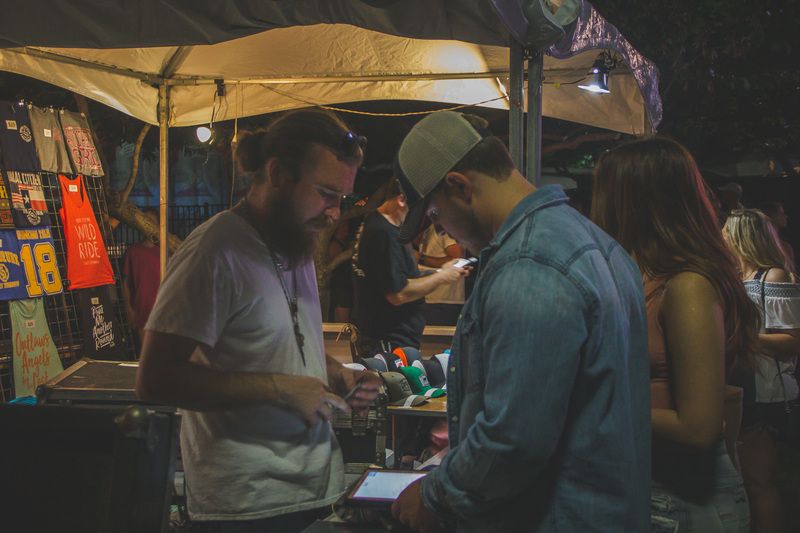 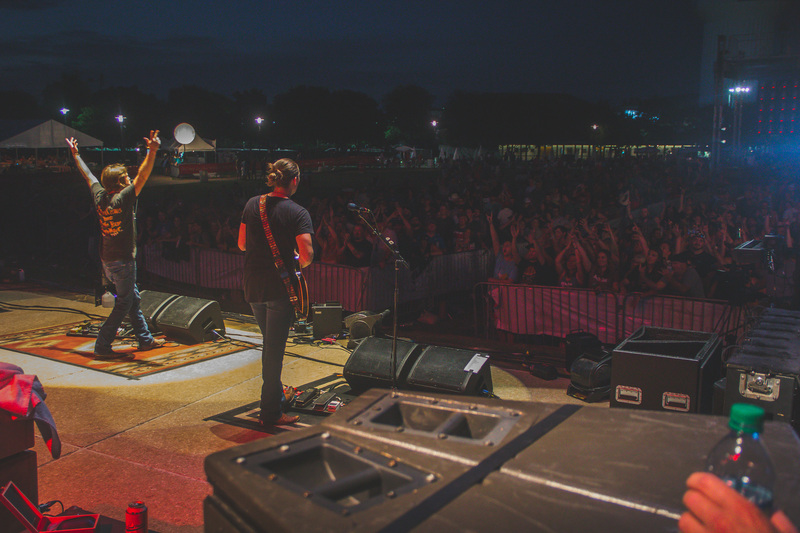 Taste Addison returns with a weekend full of great food, live music and tons of family fun. 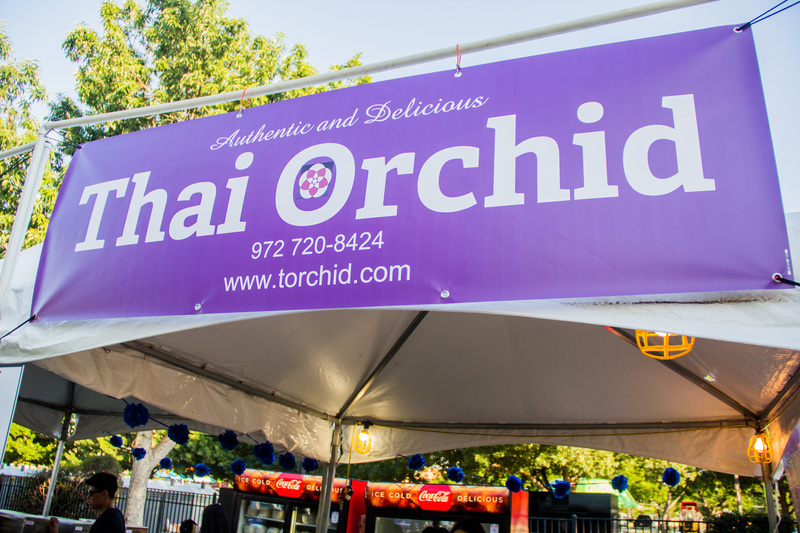 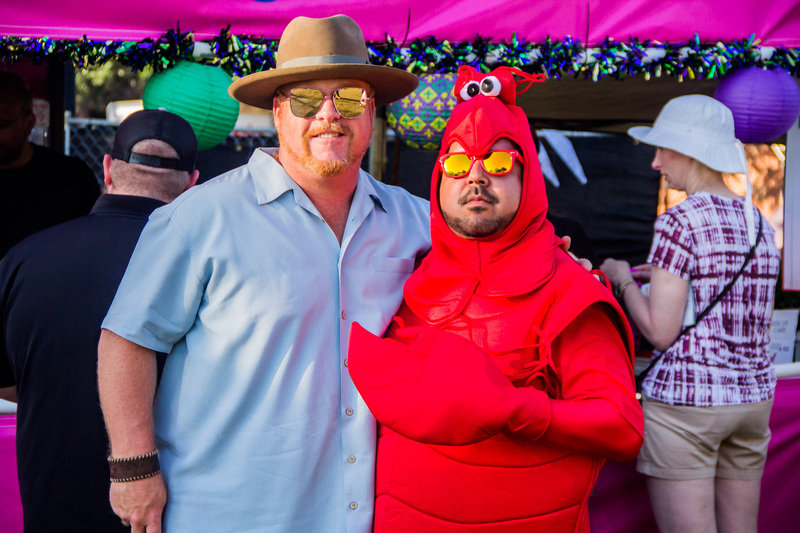 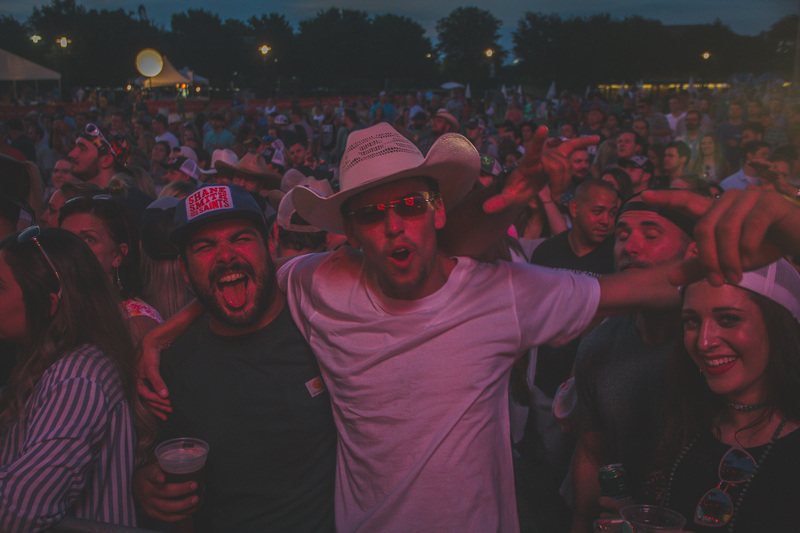 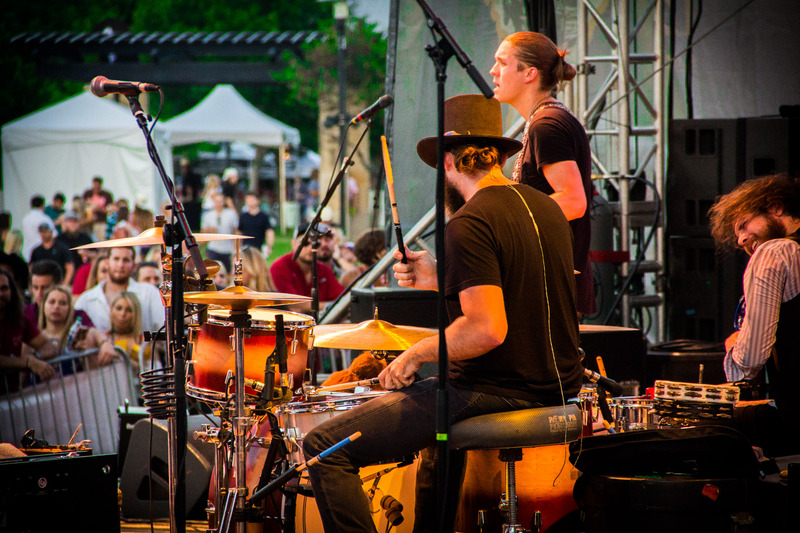 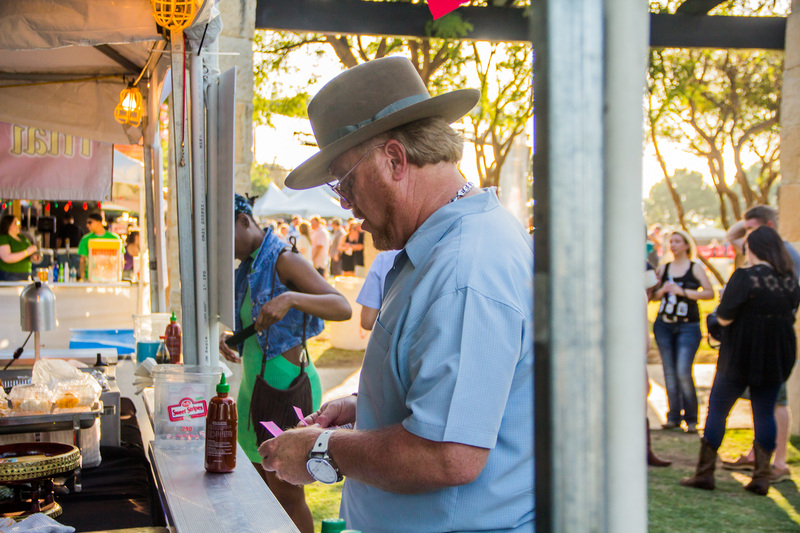 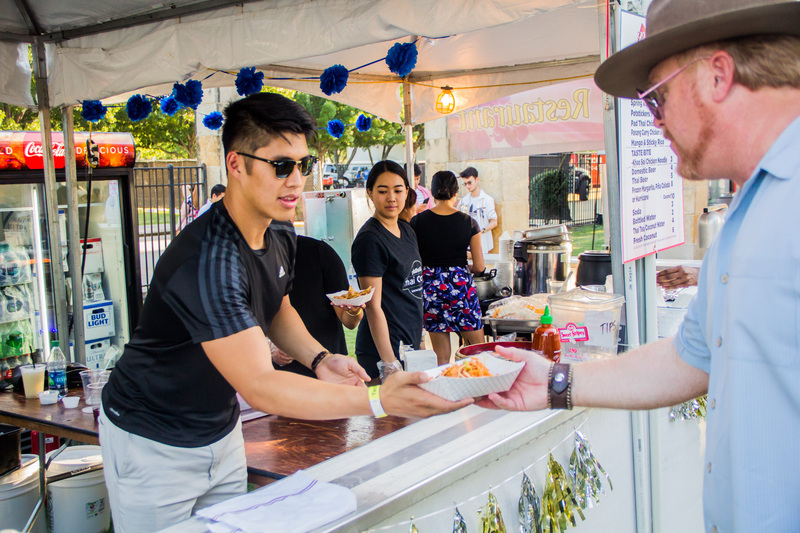 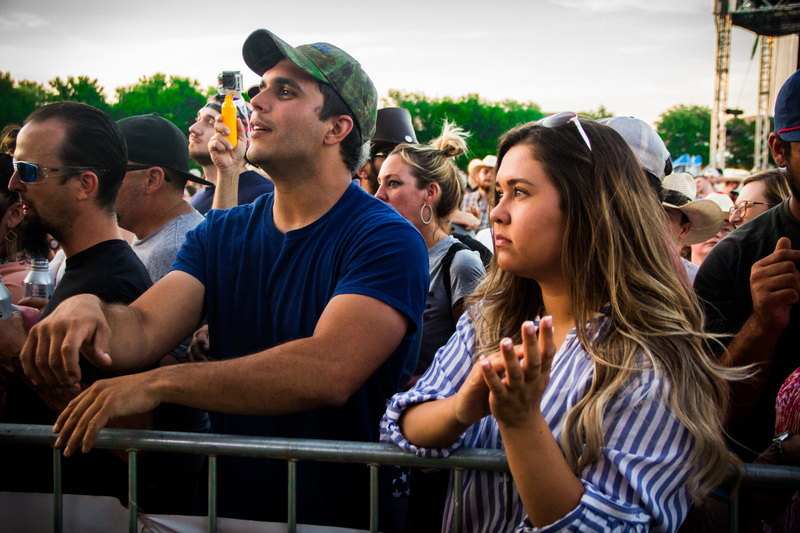 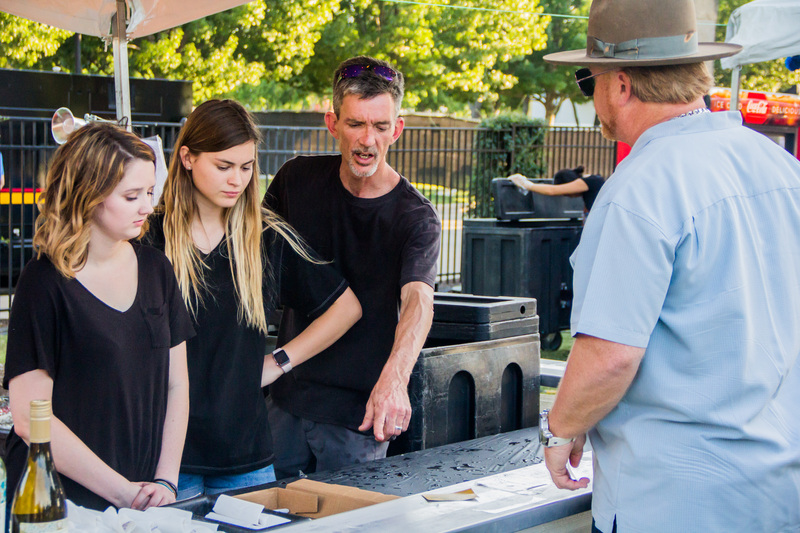 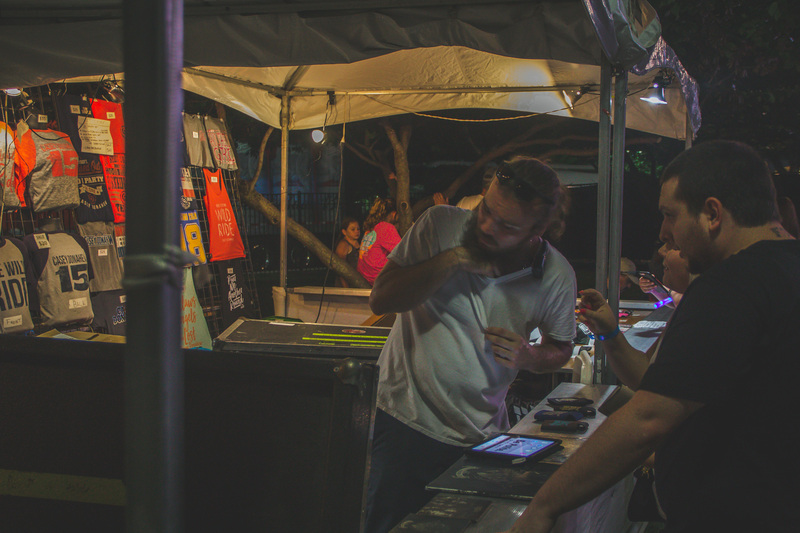 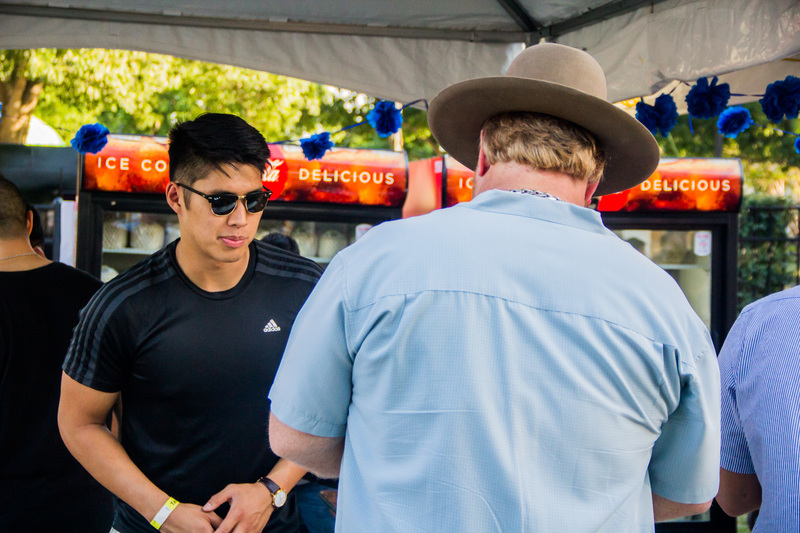 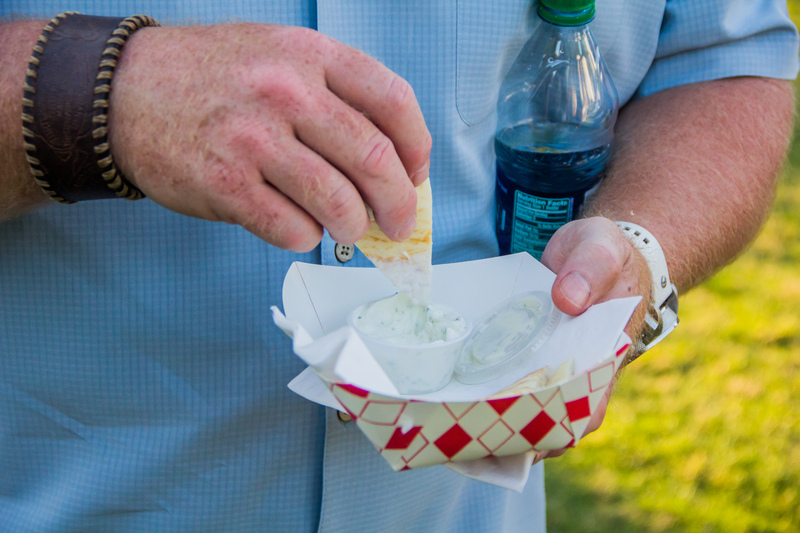 It was a three-day menu of fun, May 18 – 20, the festival pairs bites from dozens of the town’s favorite eateries with great music at Addison Circle Park. 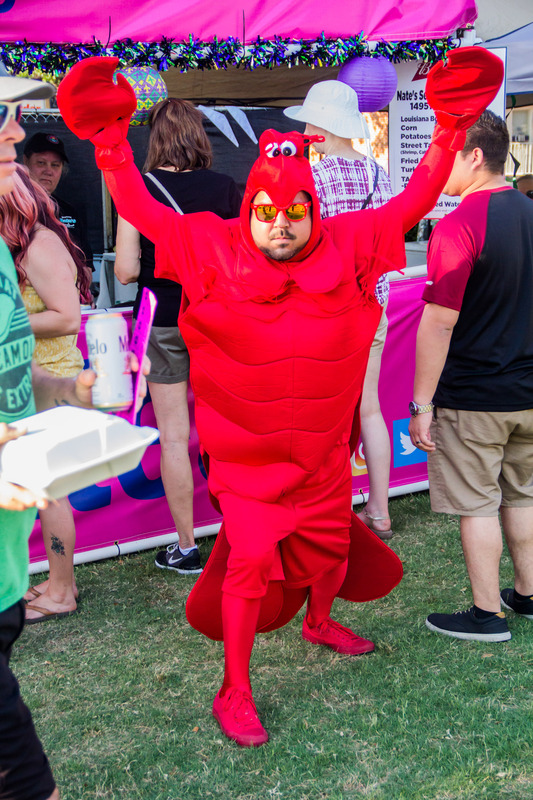 The entertainment was amazing. 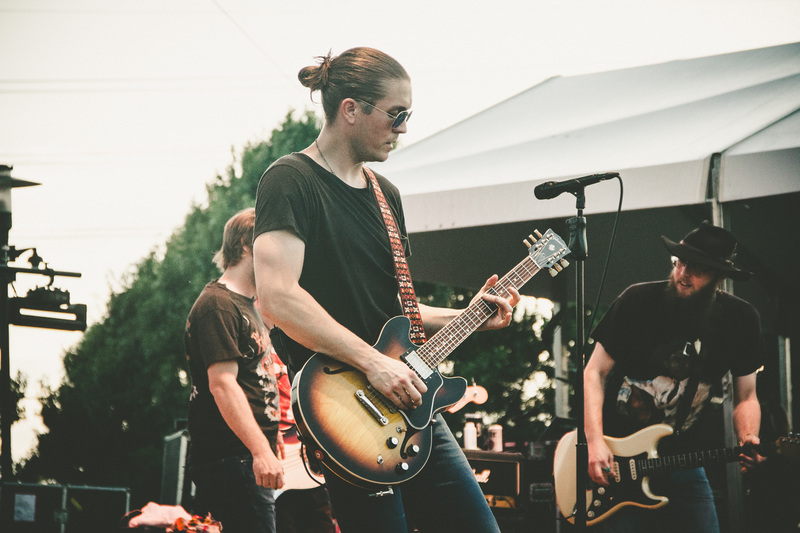 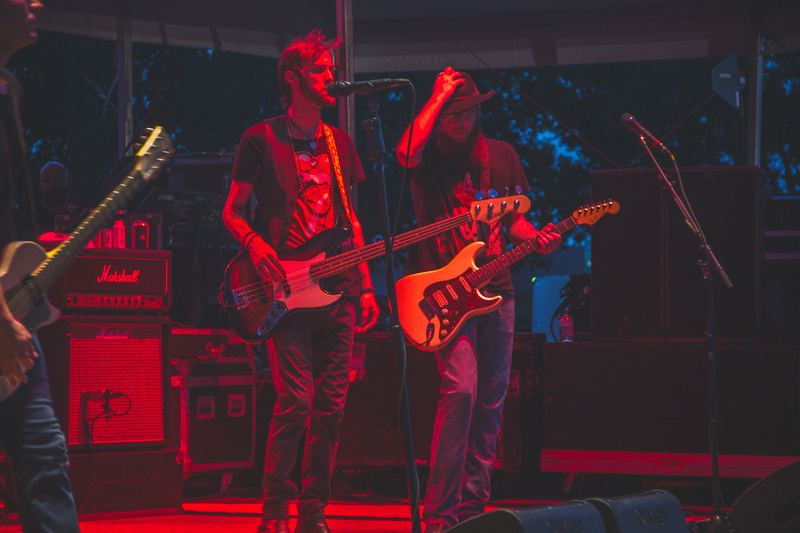 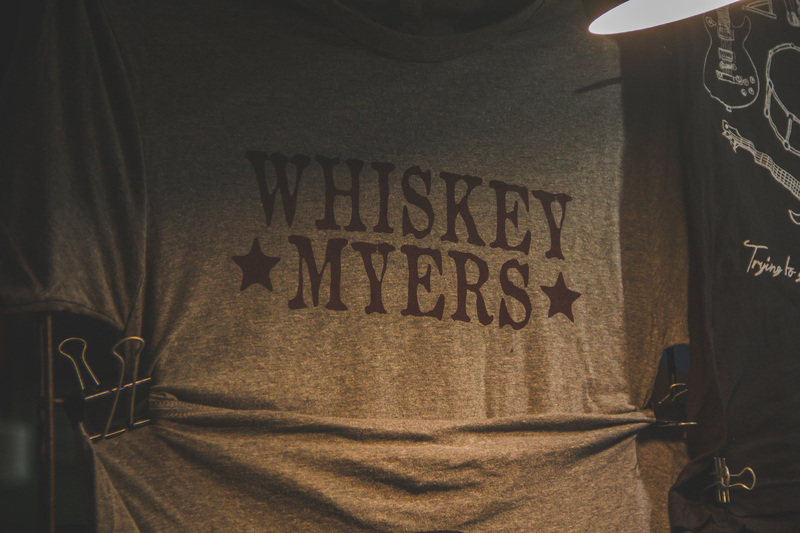 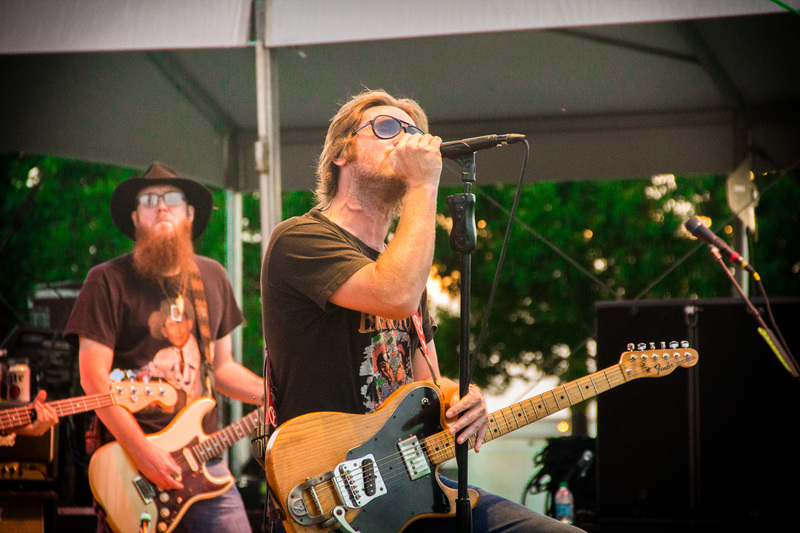 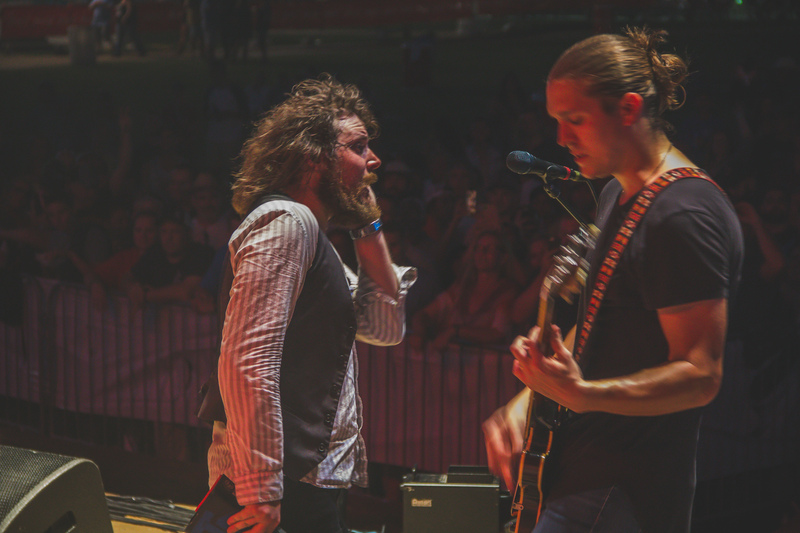 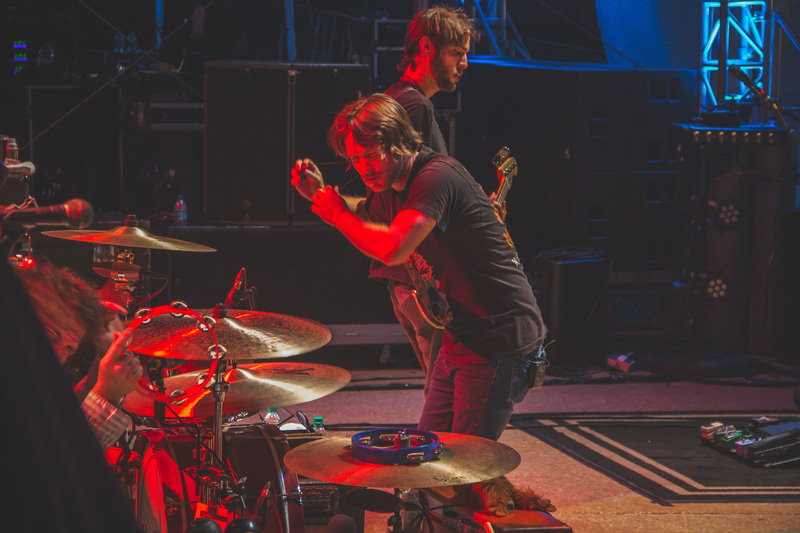 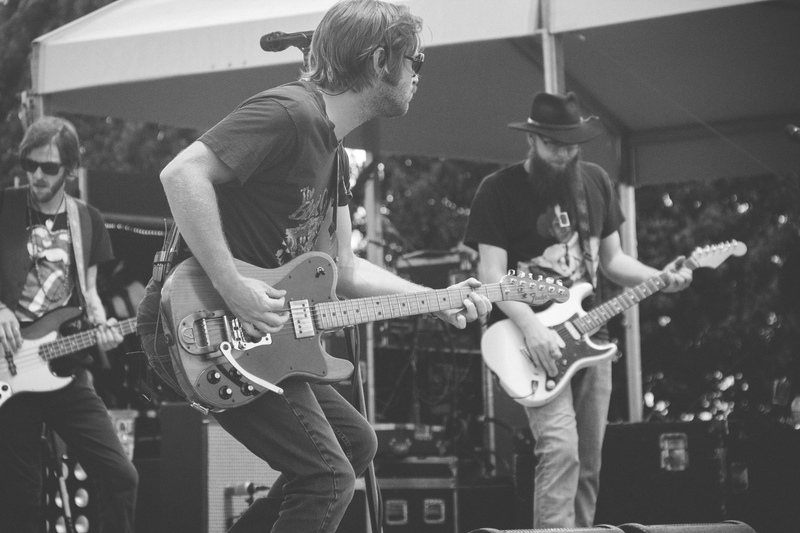 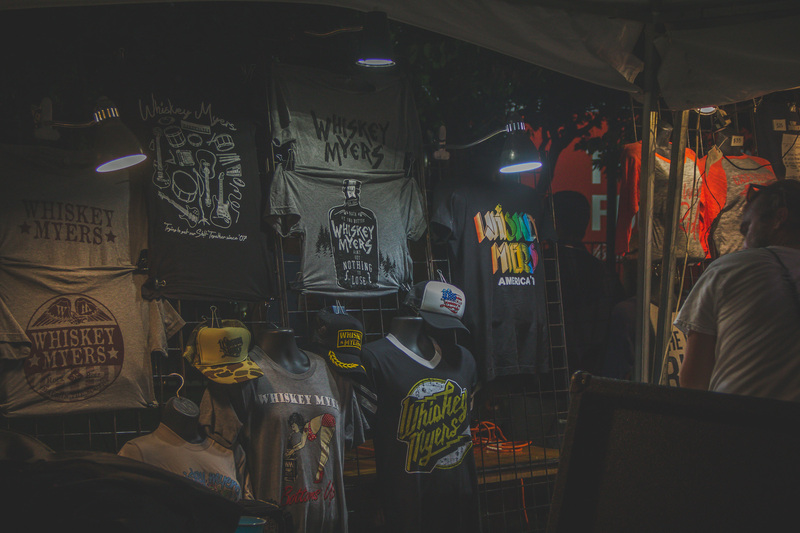 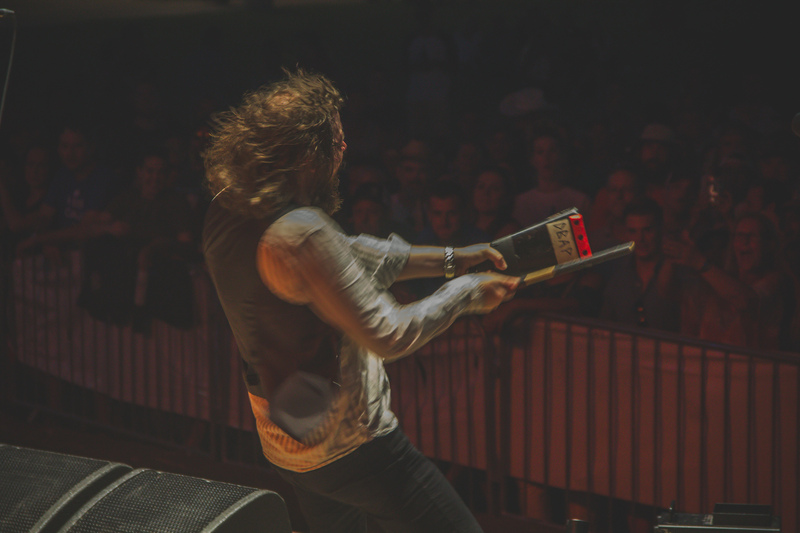 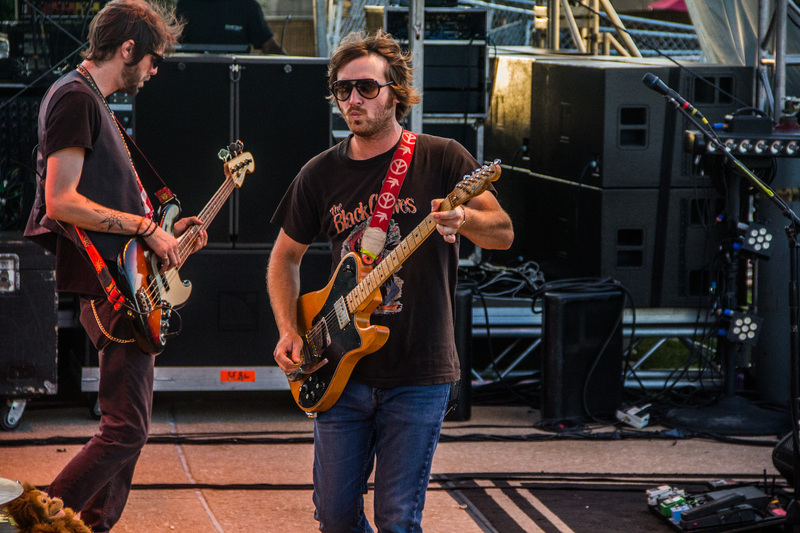 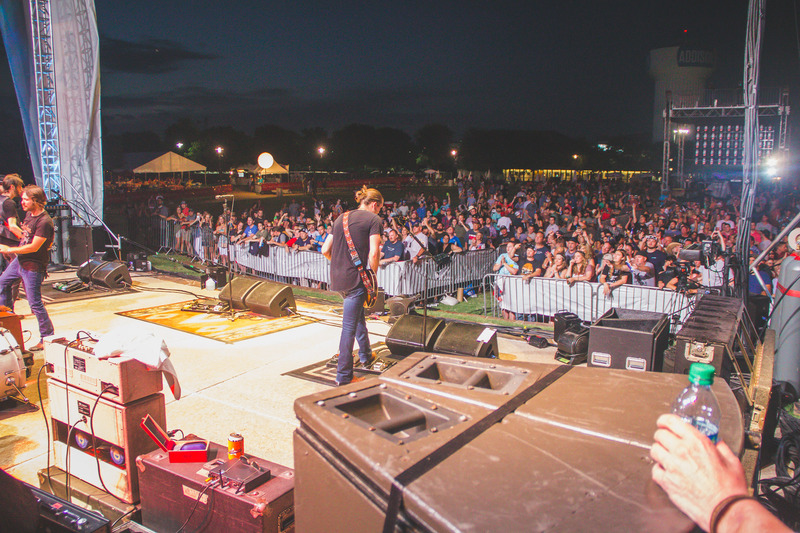 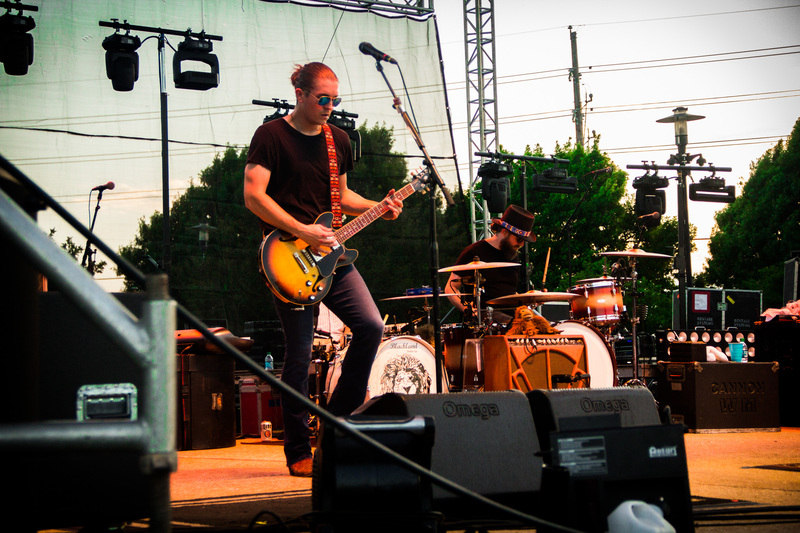 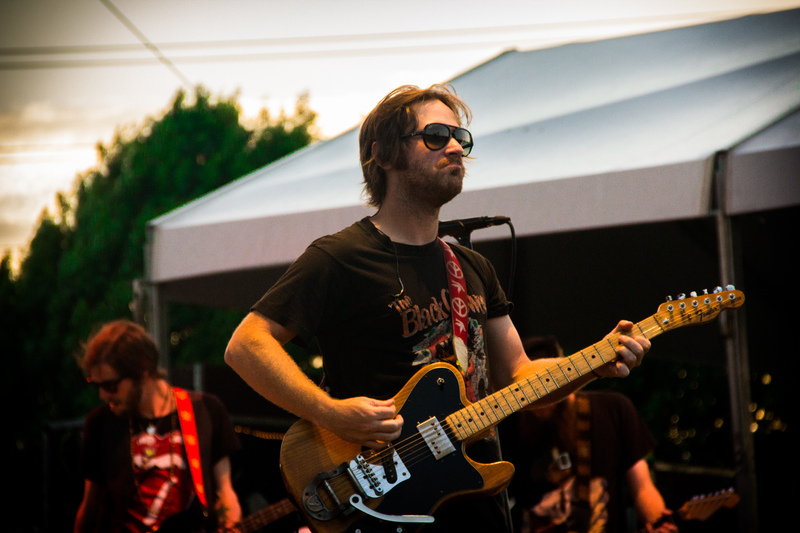 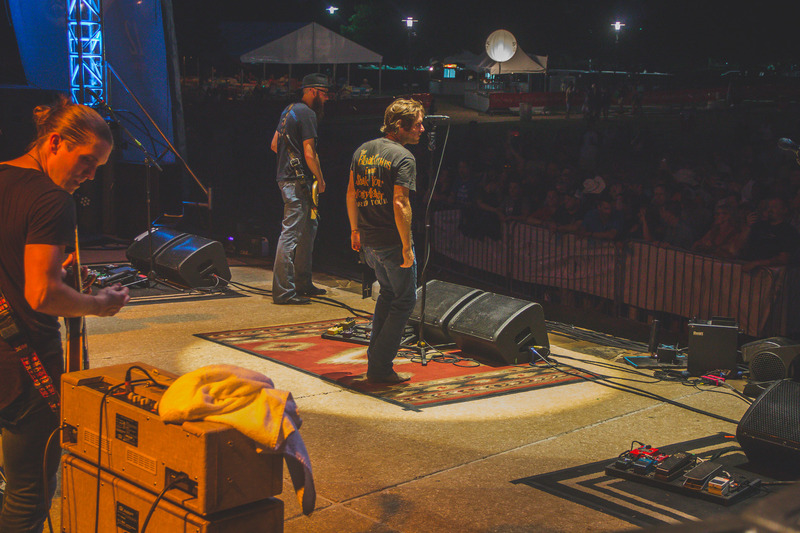 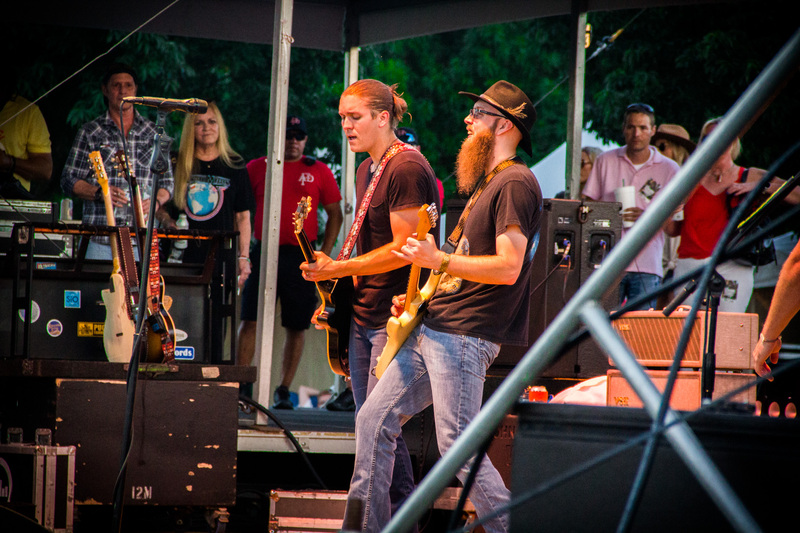 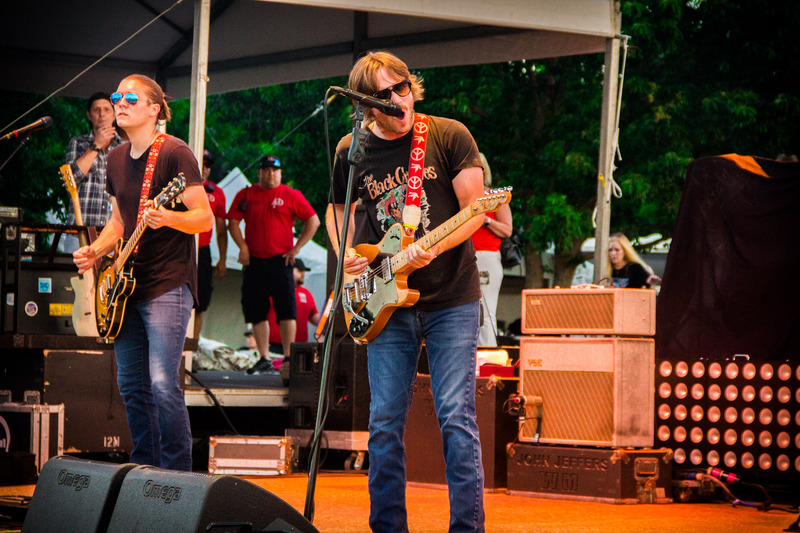 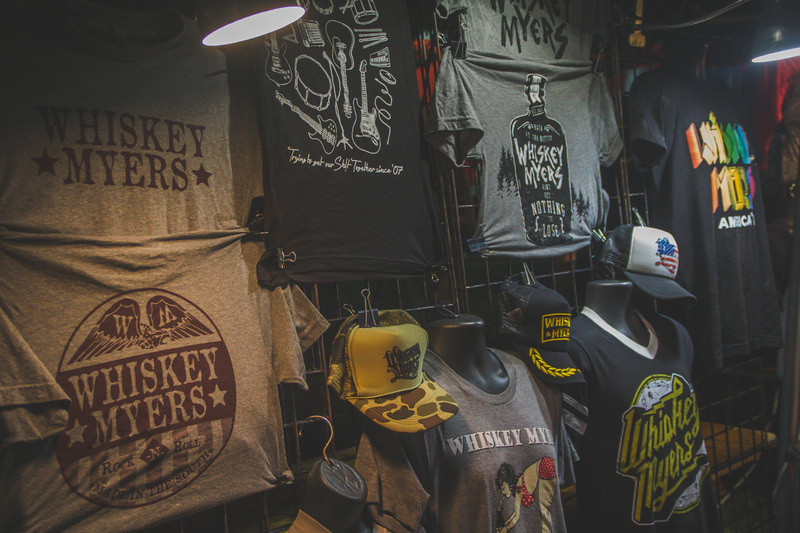 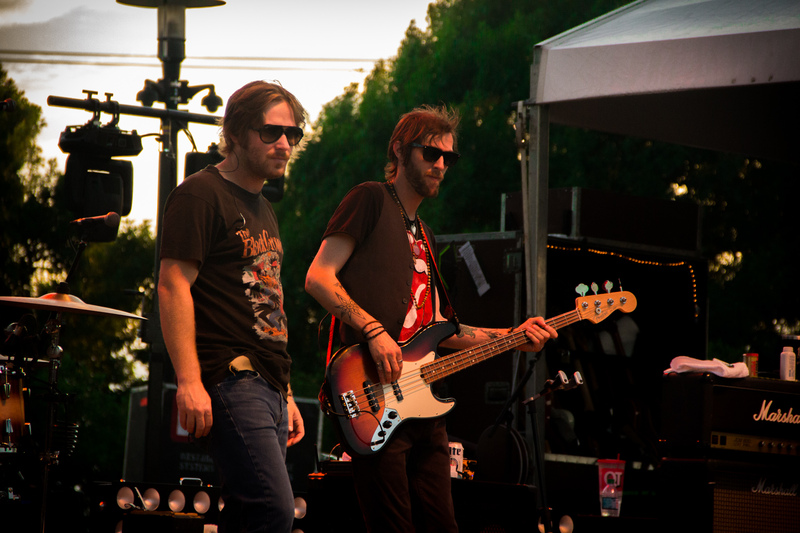 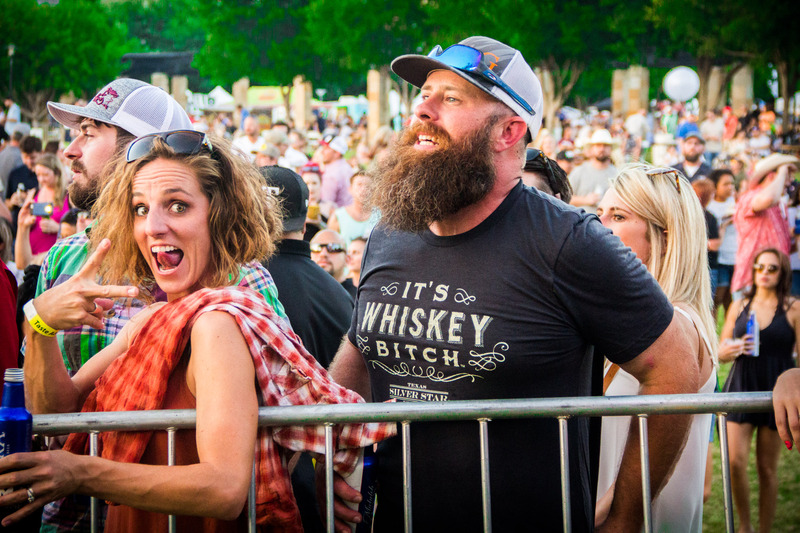 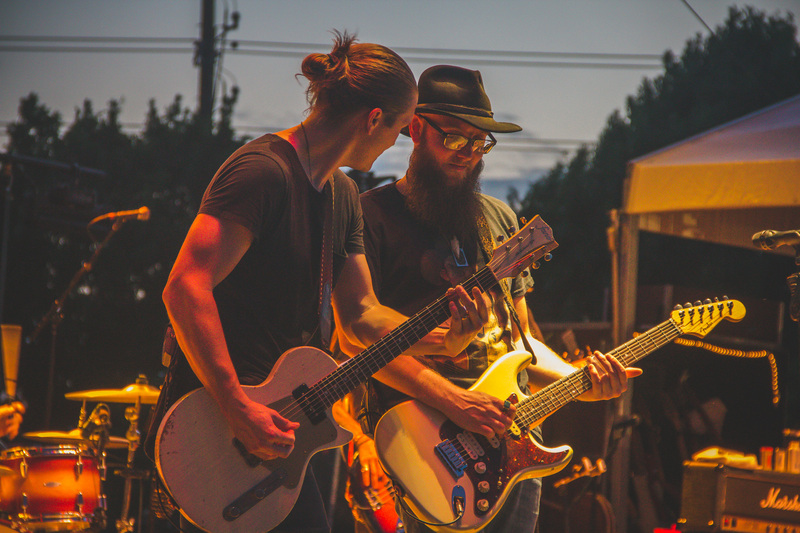 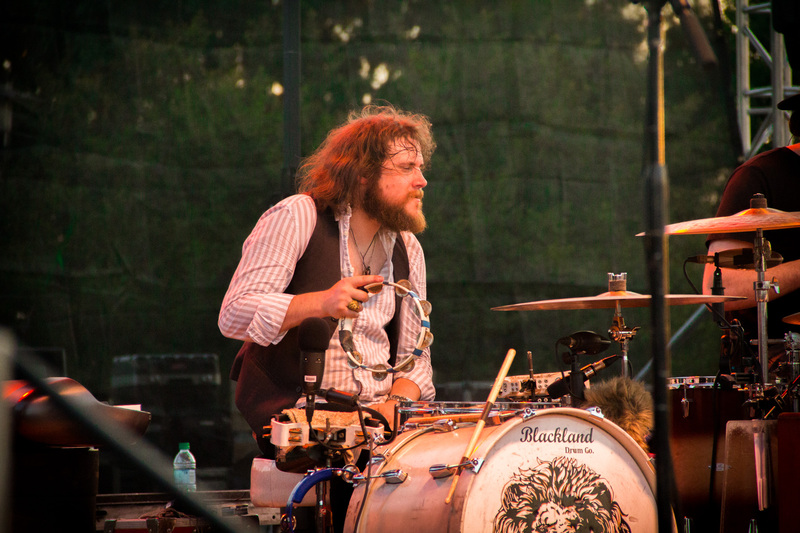 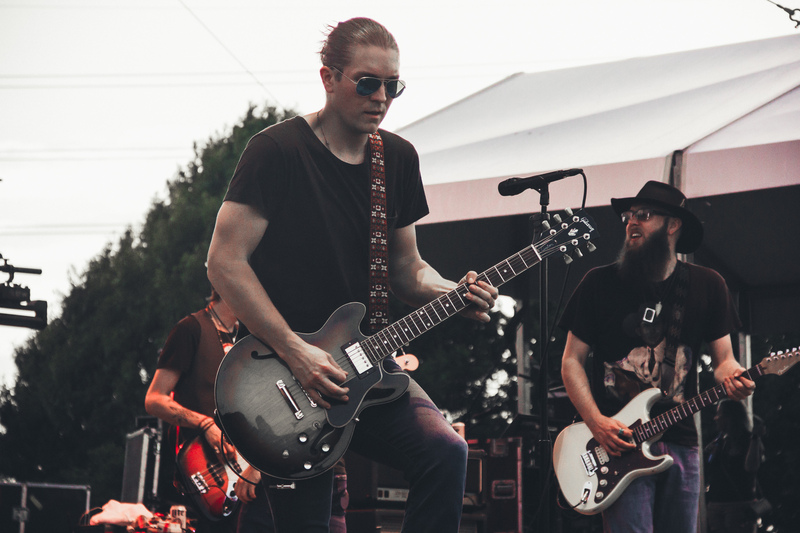 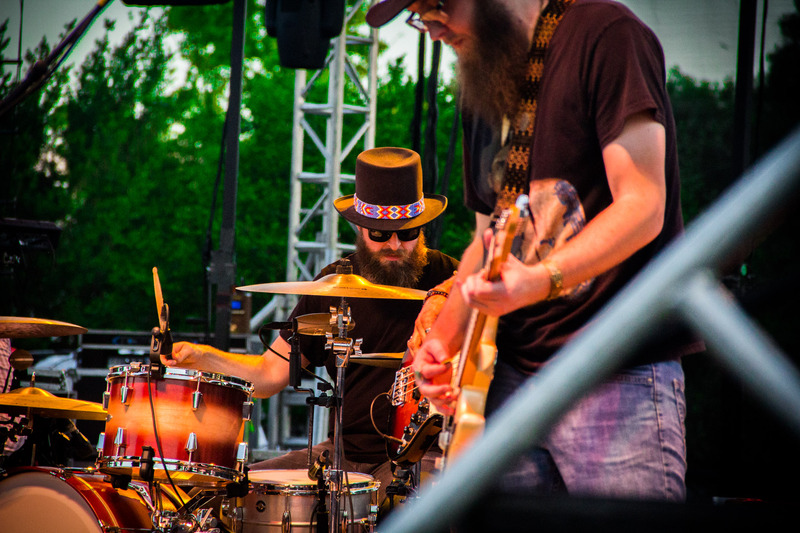 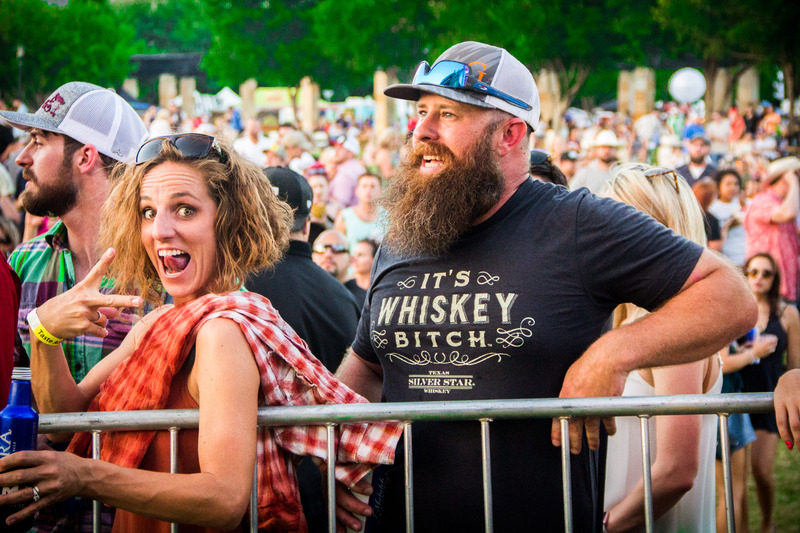 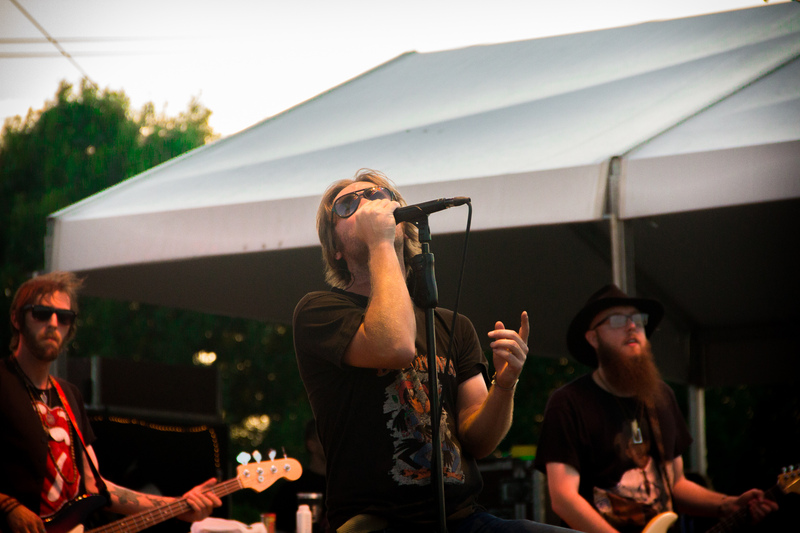 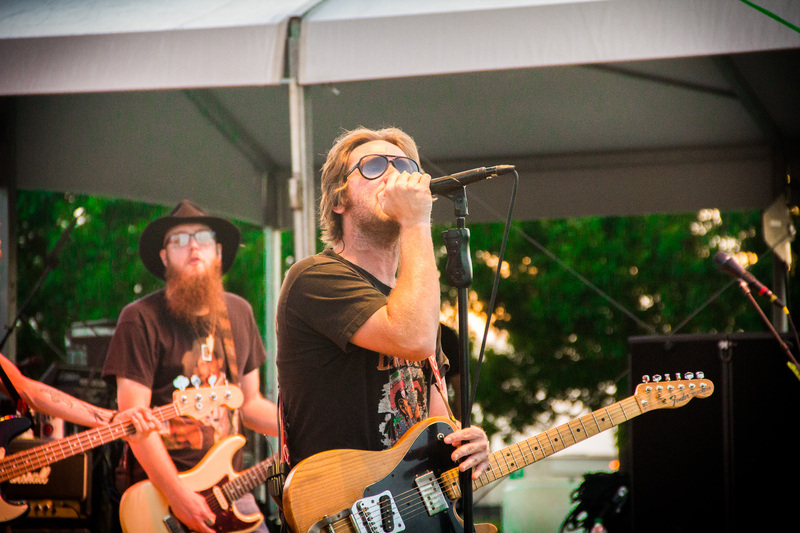 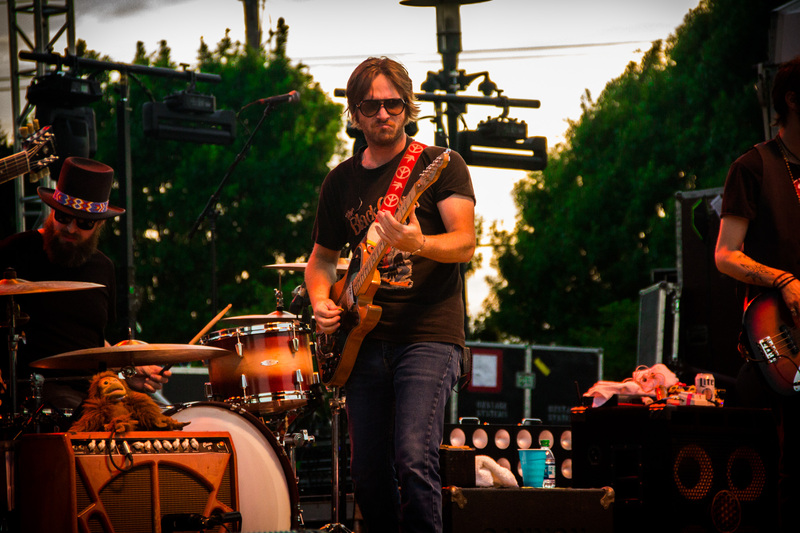 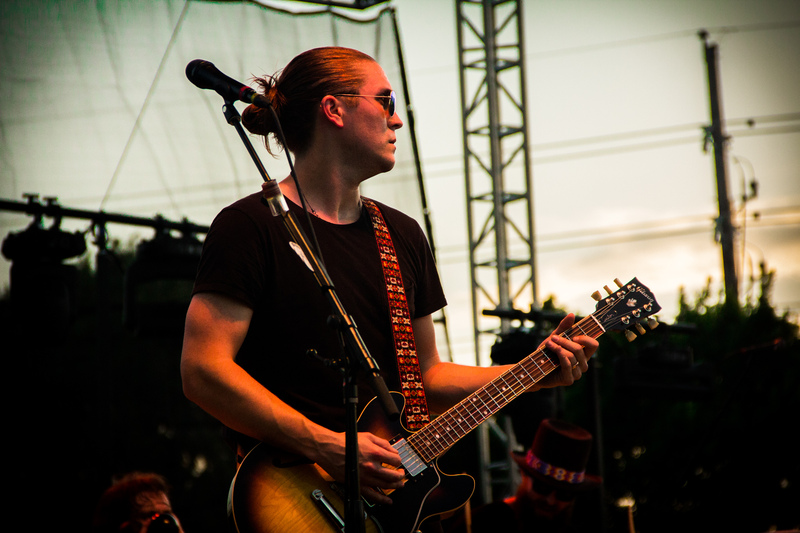 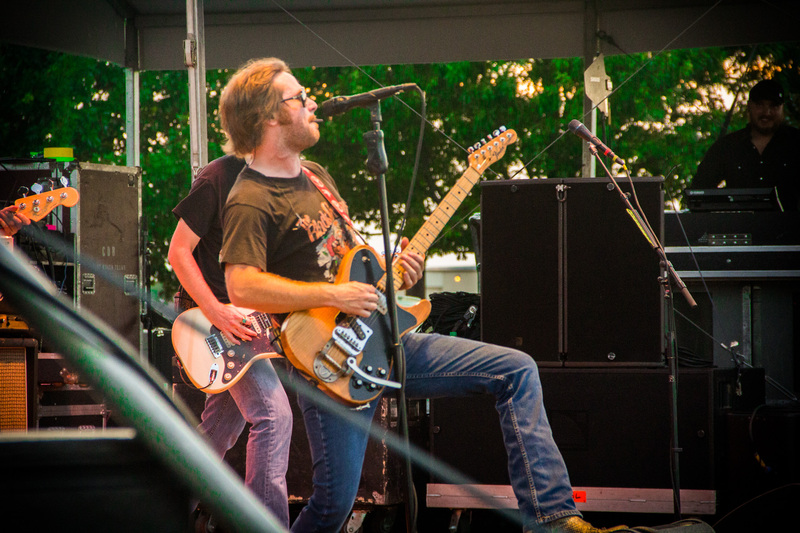 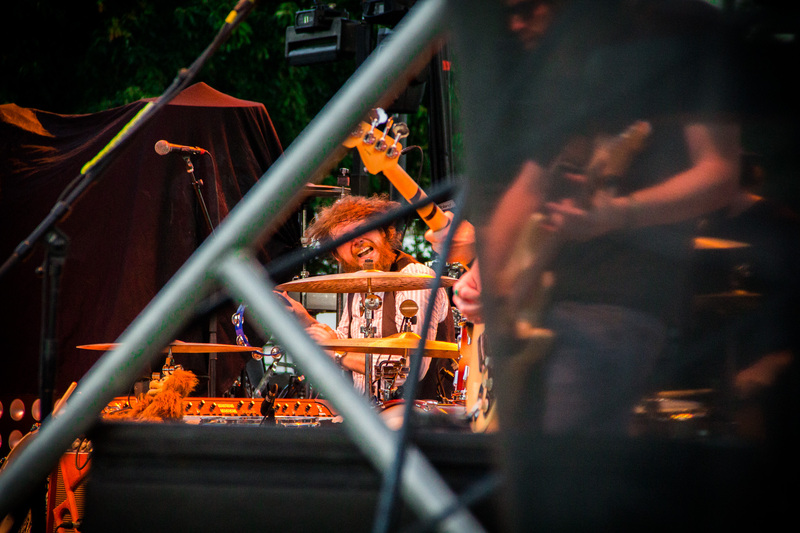 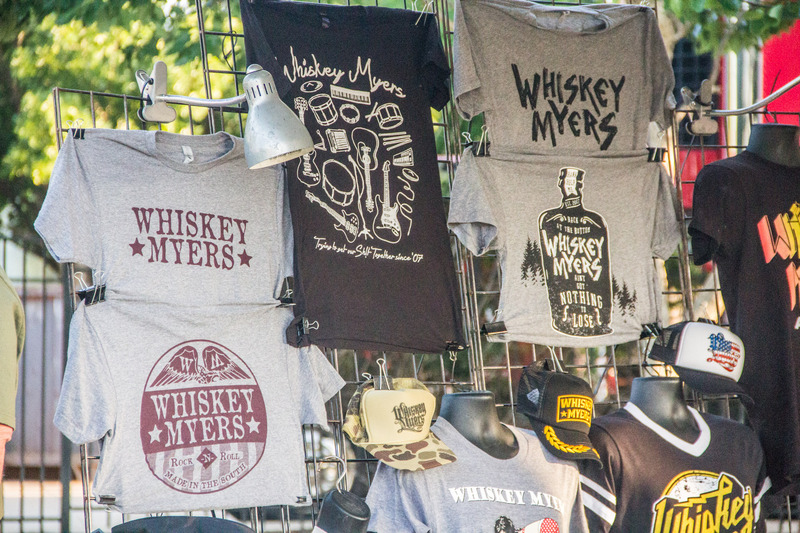 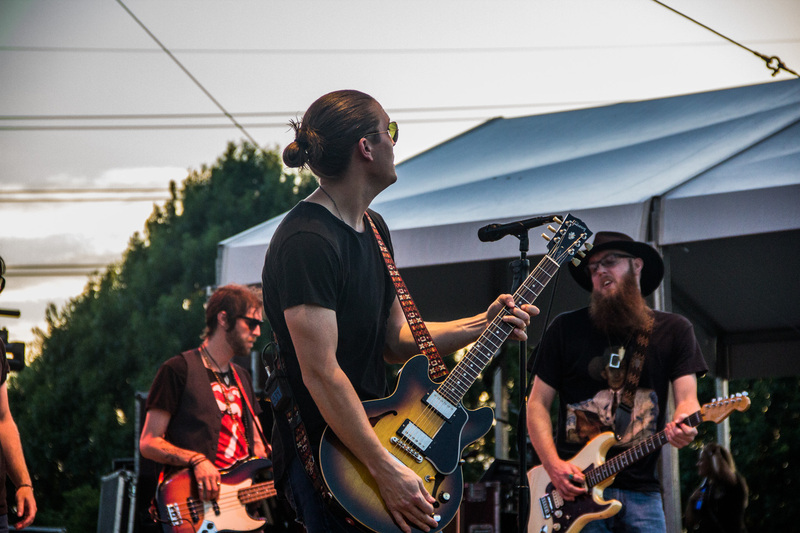 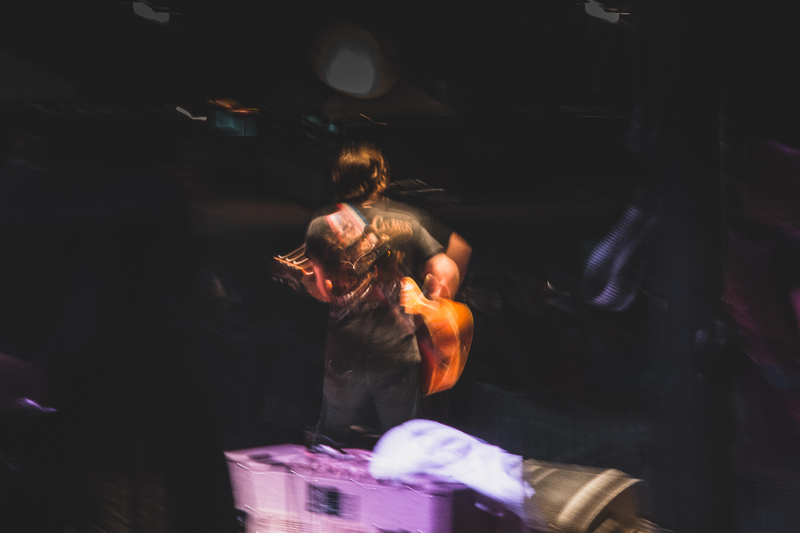 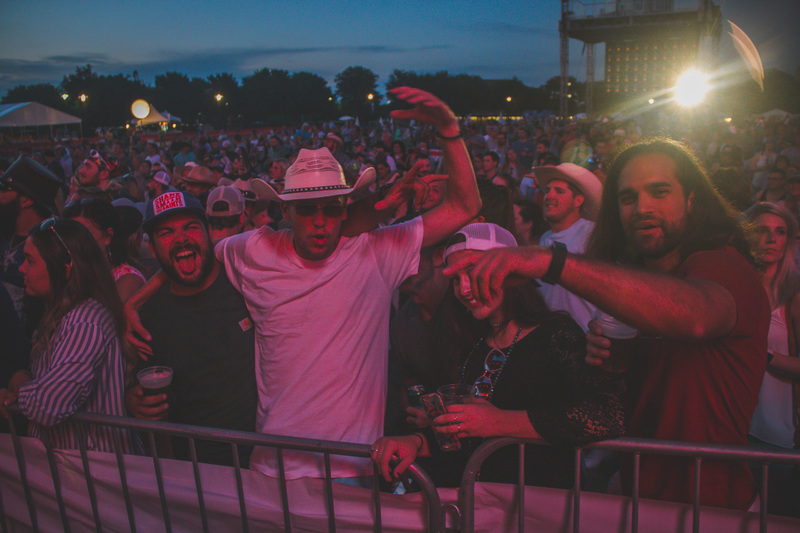 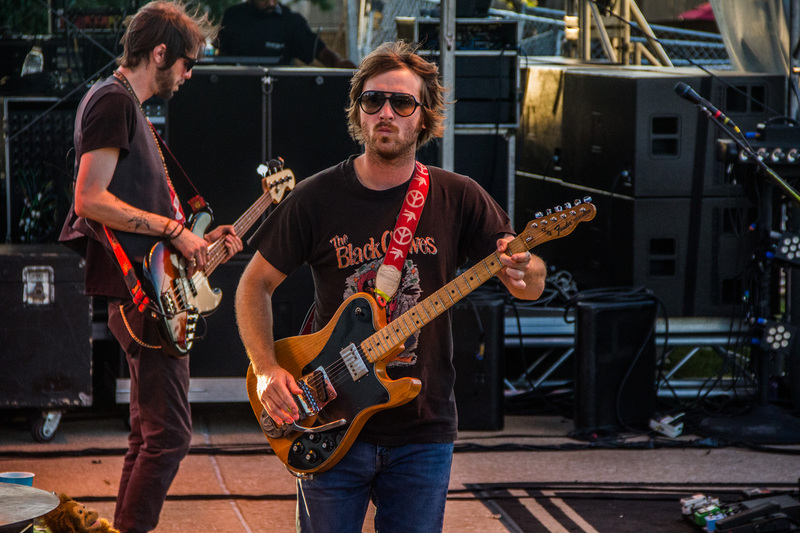 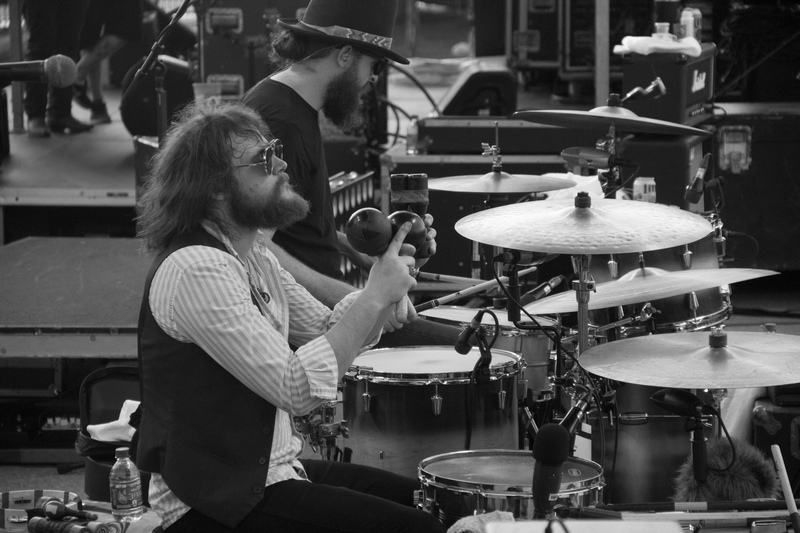 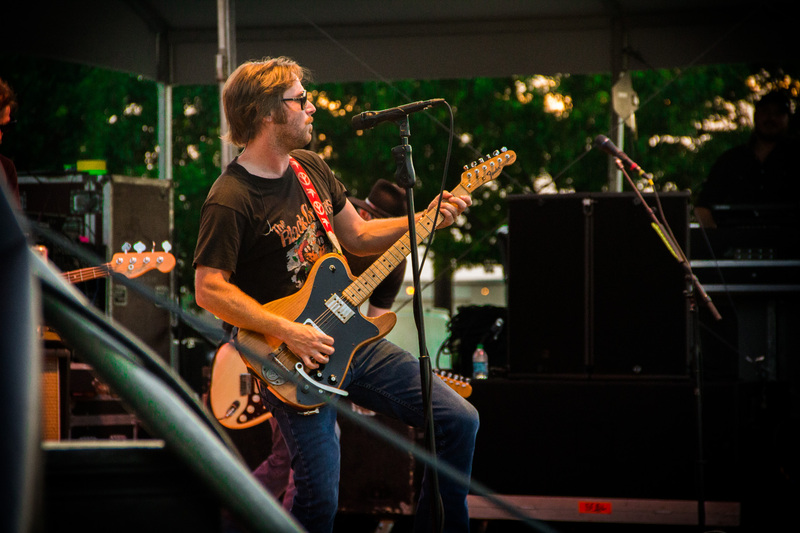 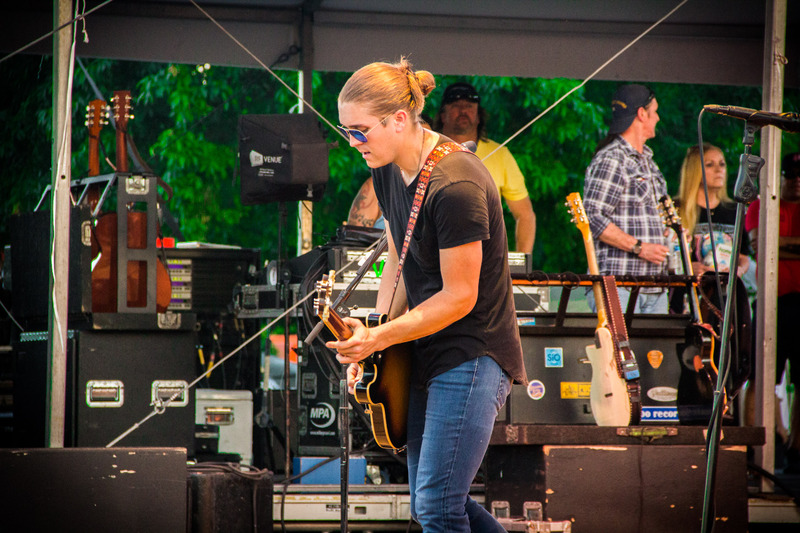 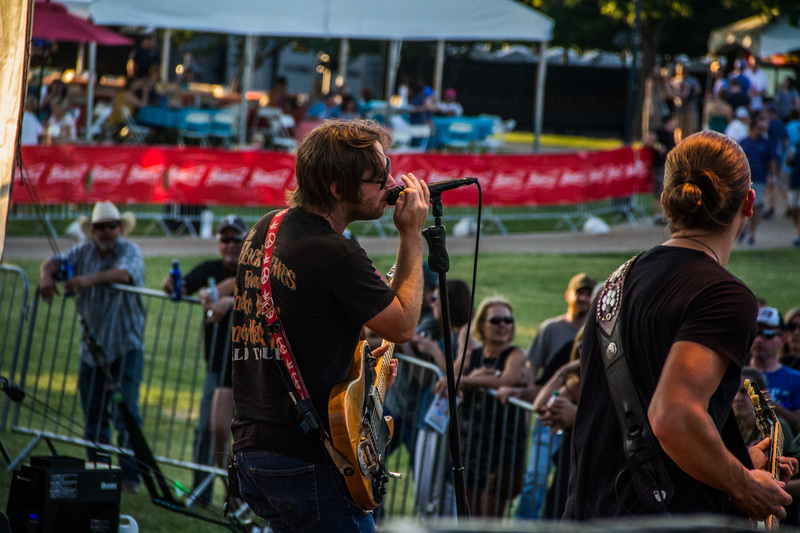 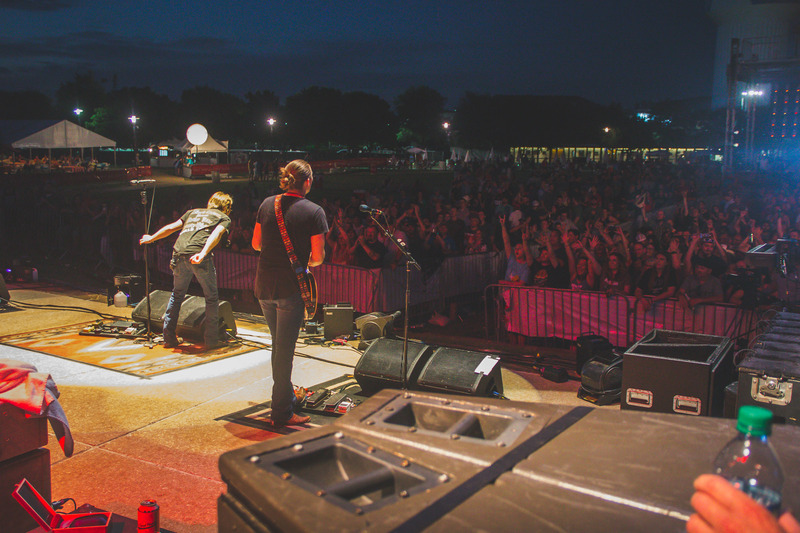 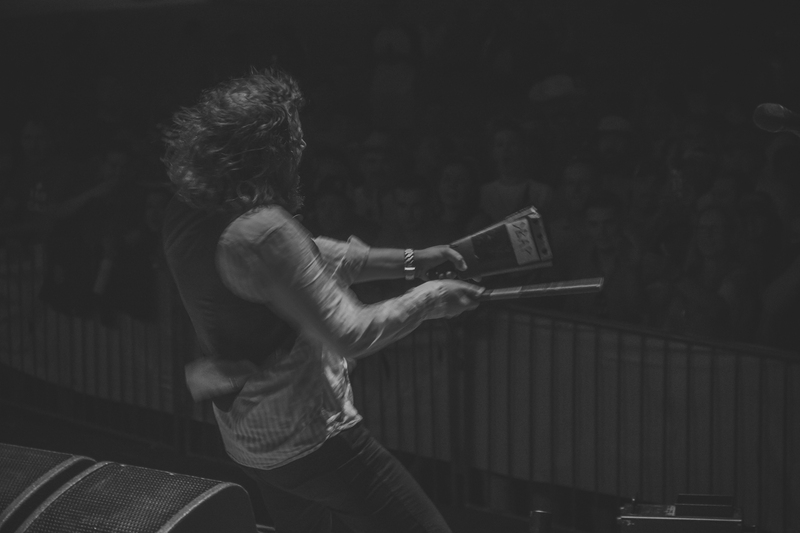 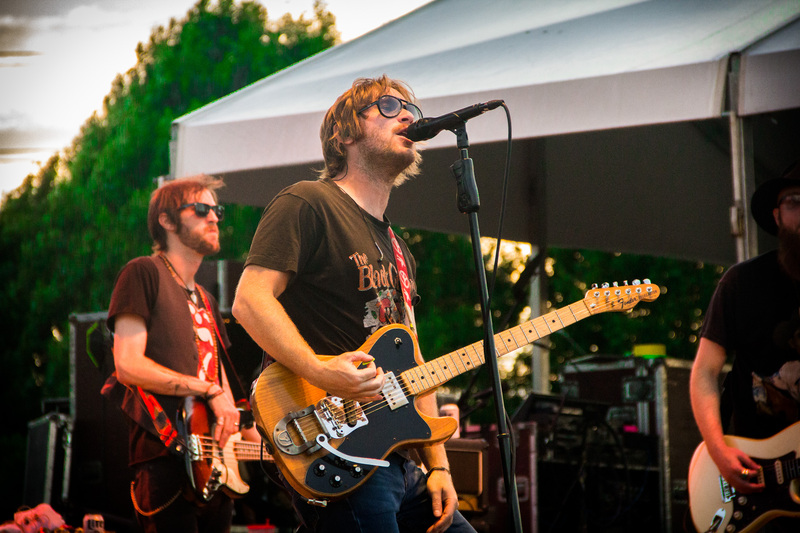 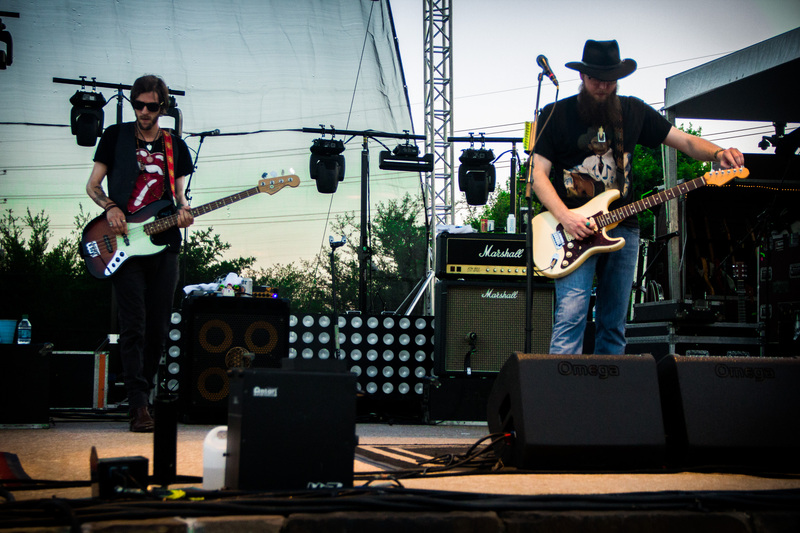 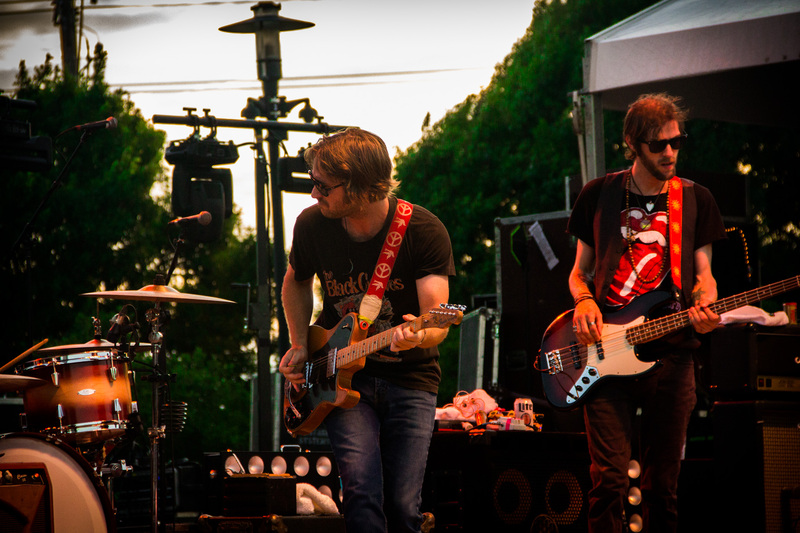 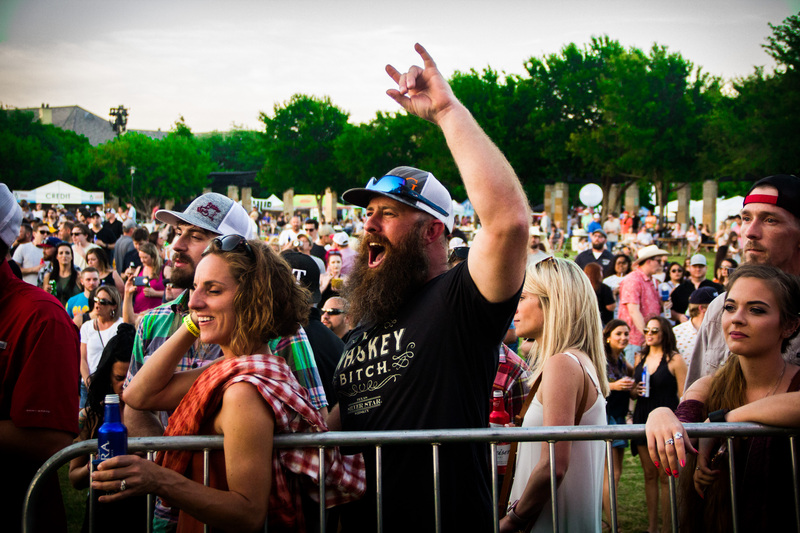 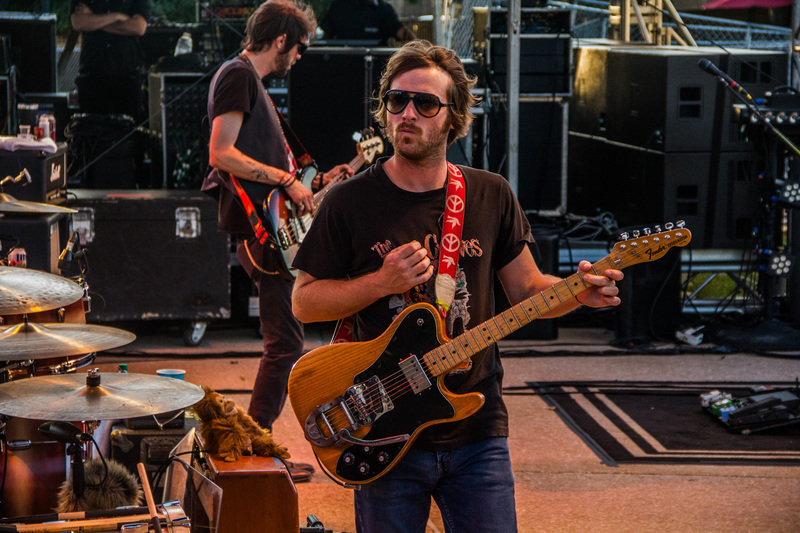 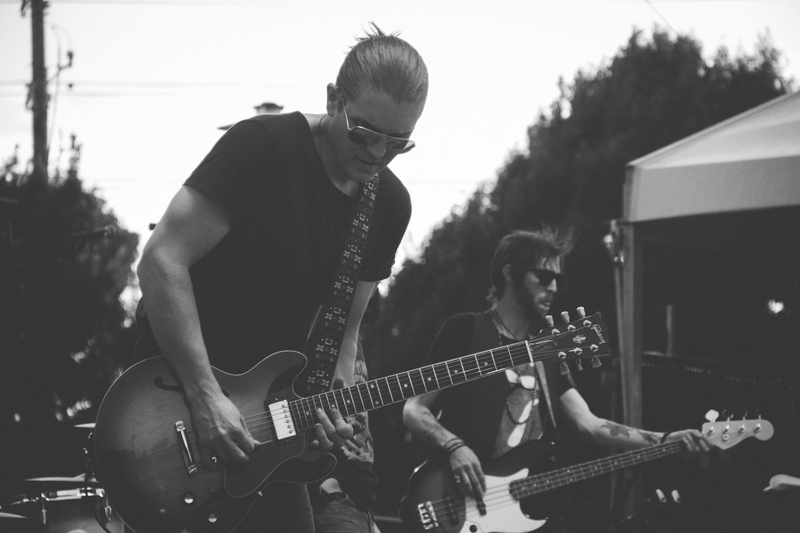 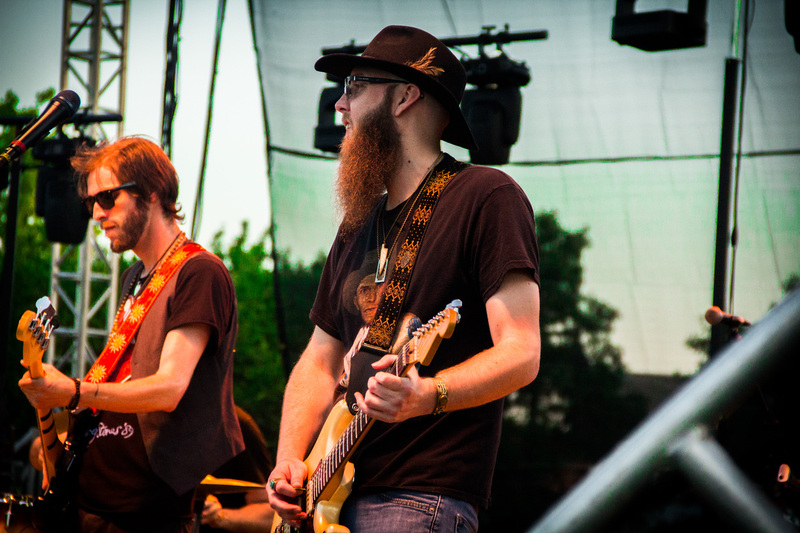 On Friday, May 18, Whiskey Myers followed by North Texas’ very own Casey Donahew. 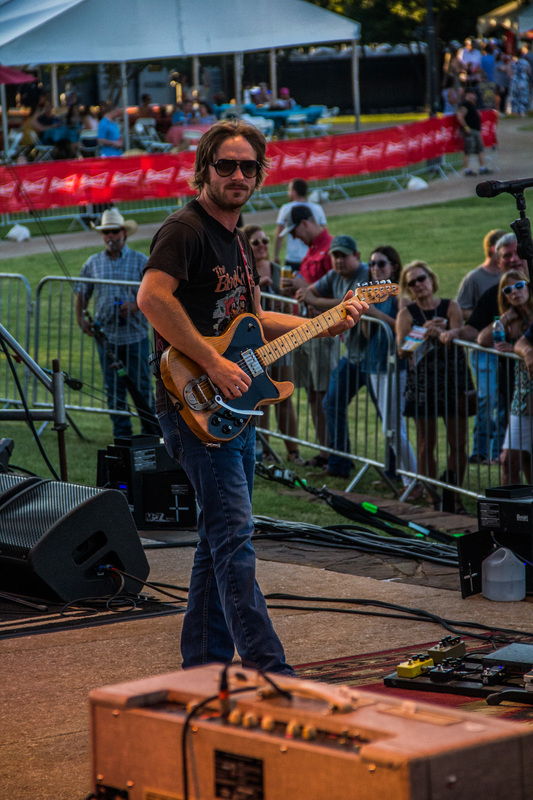 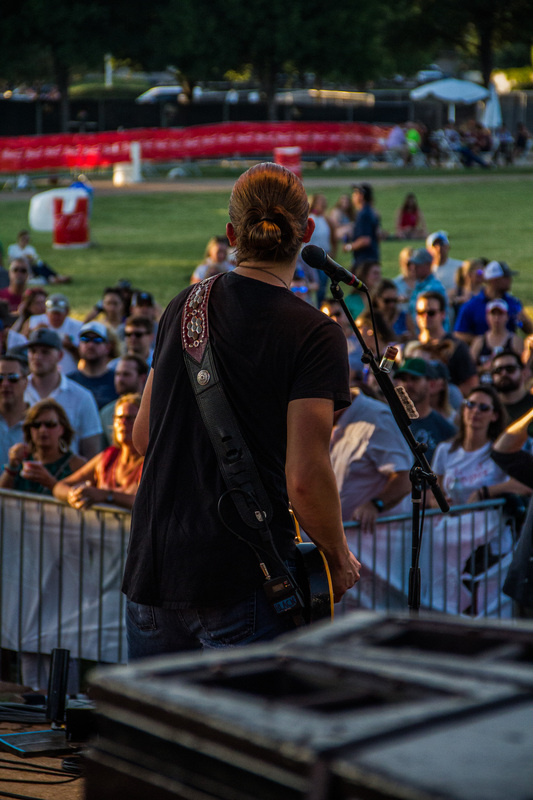 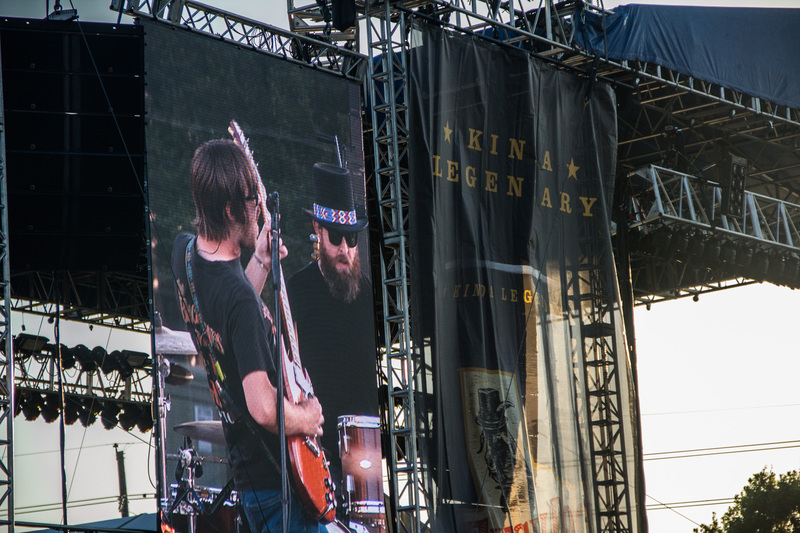 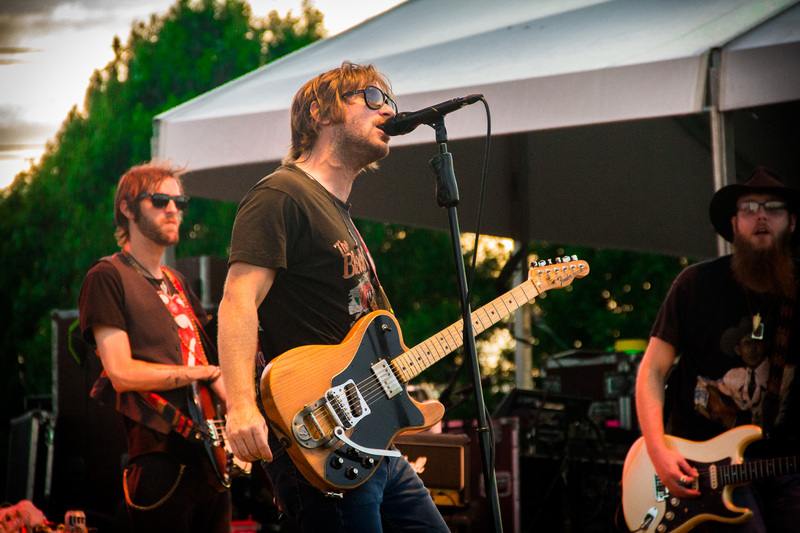 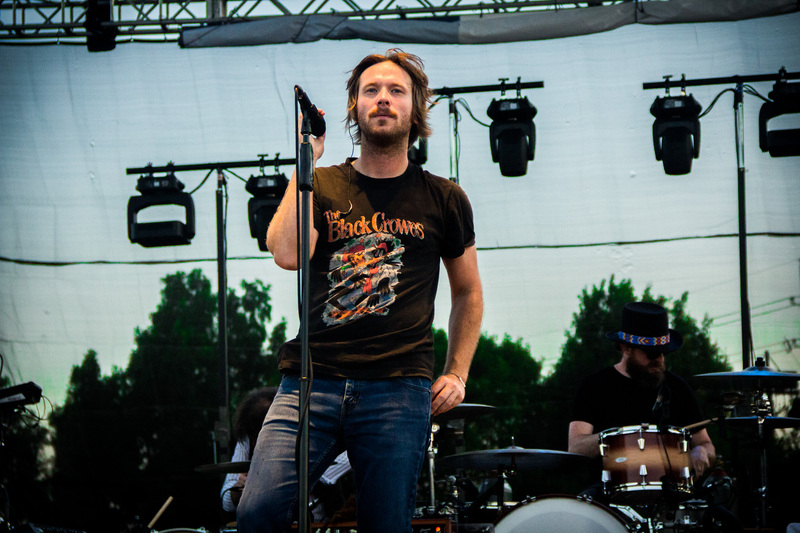 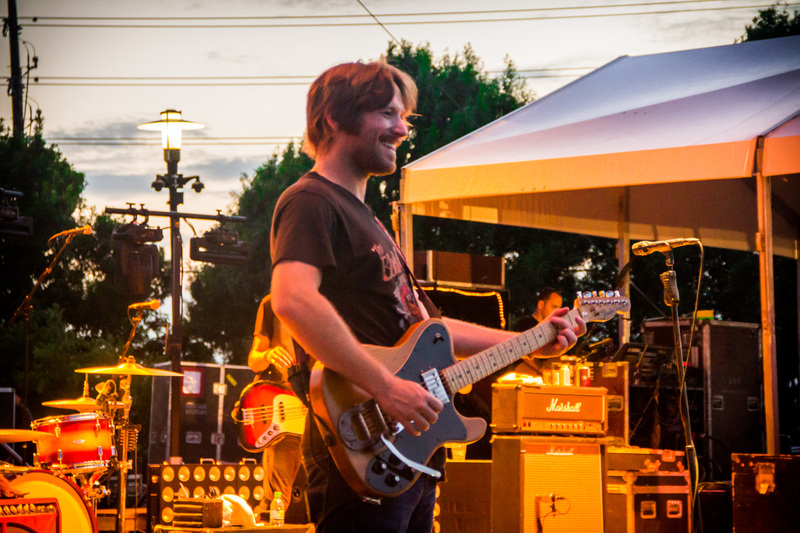 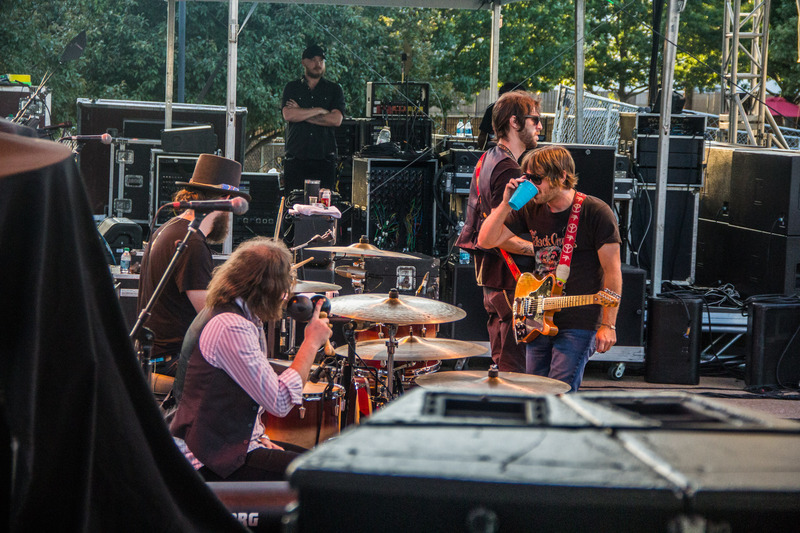 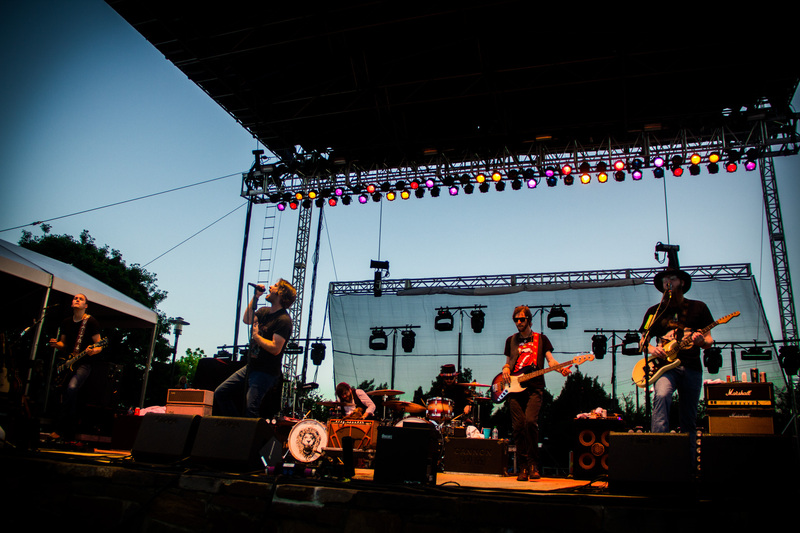 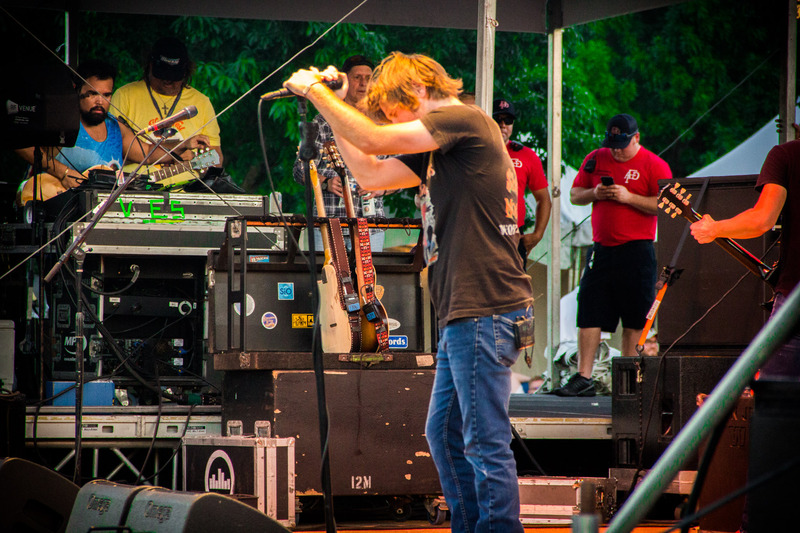 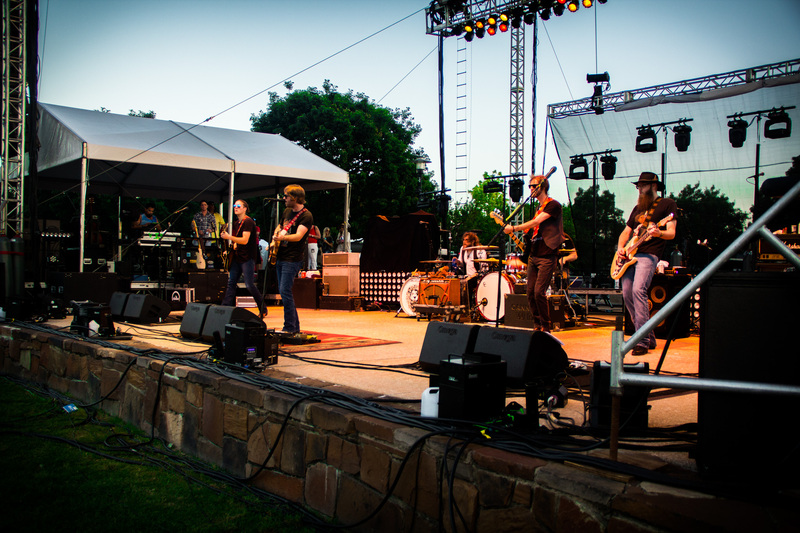 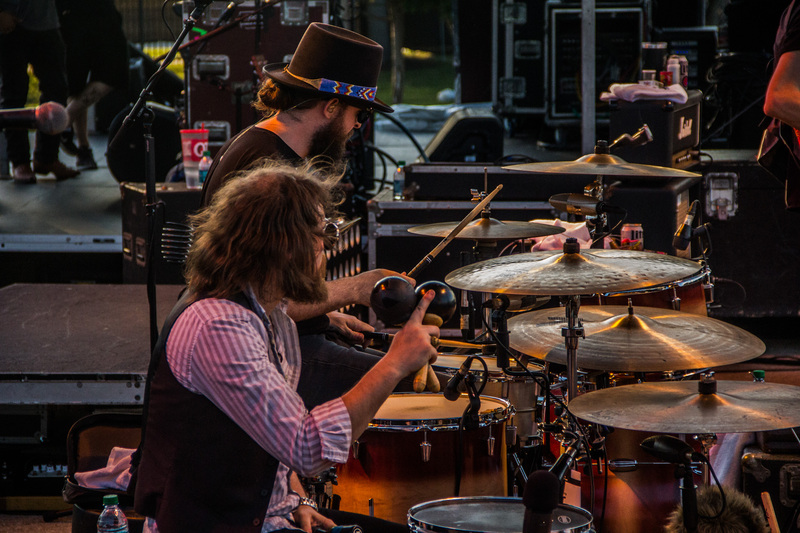 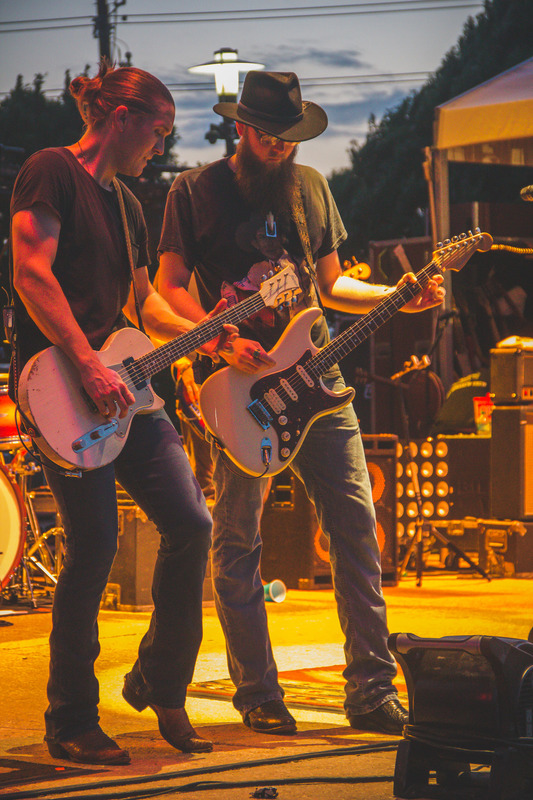 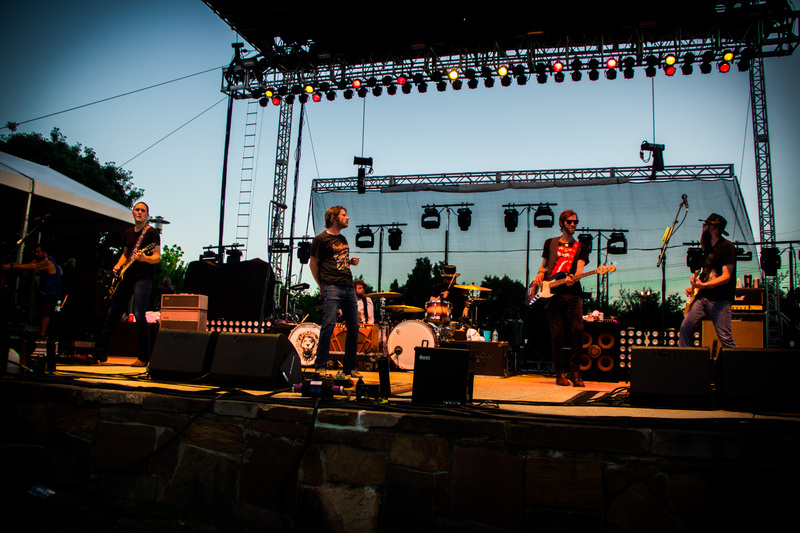 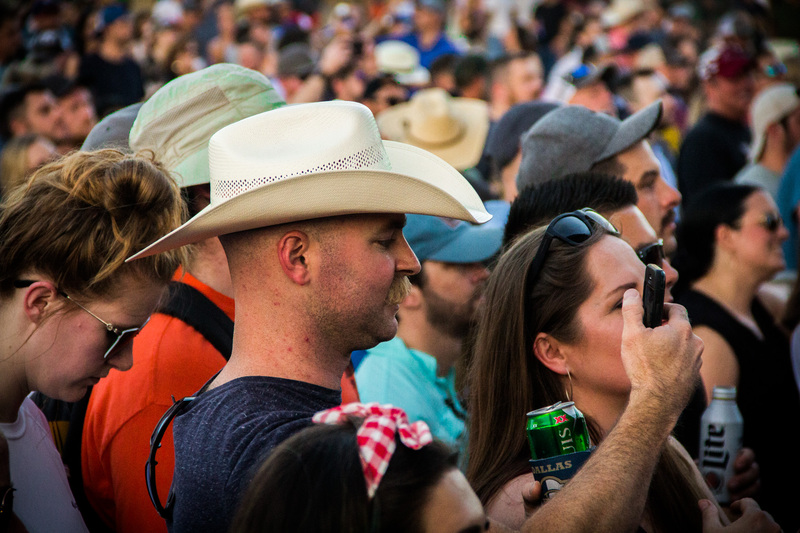 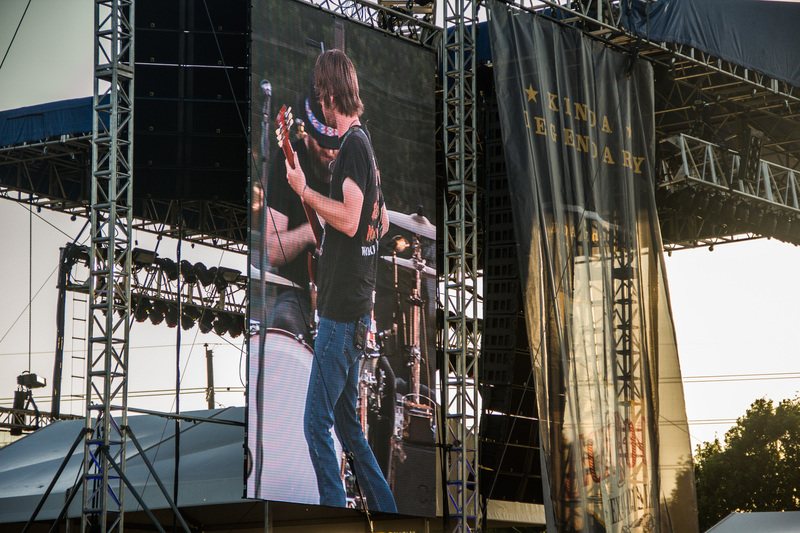 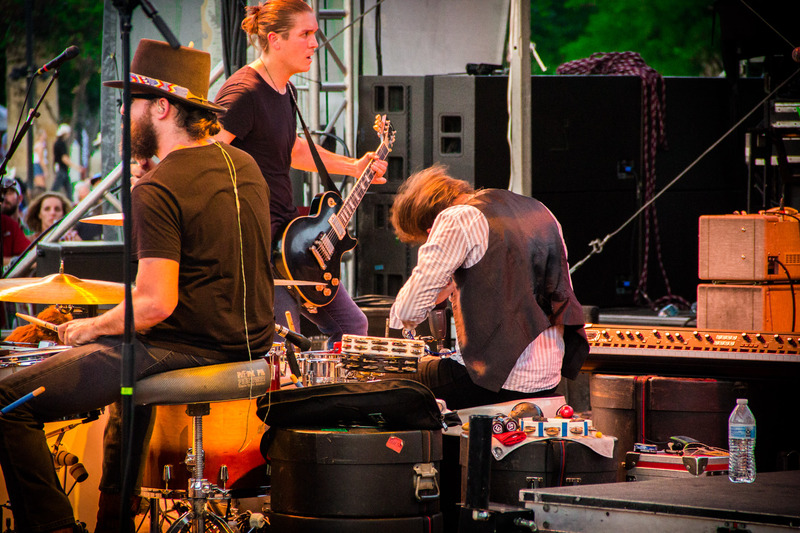 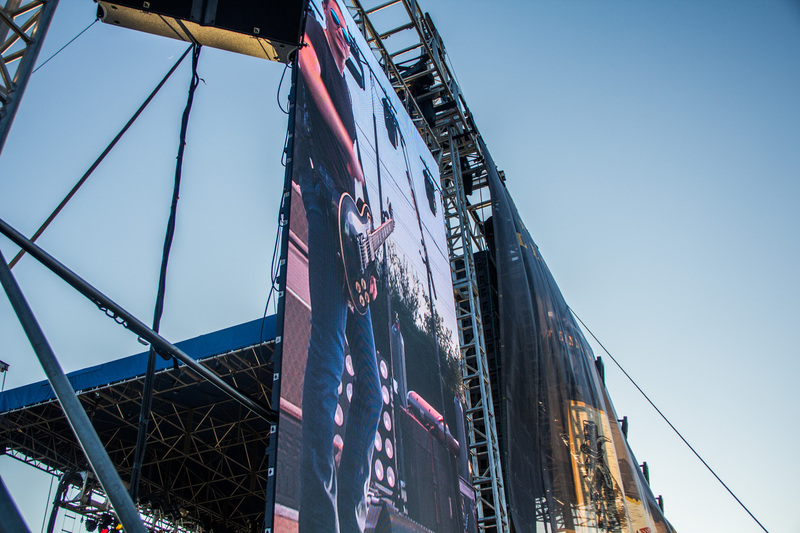 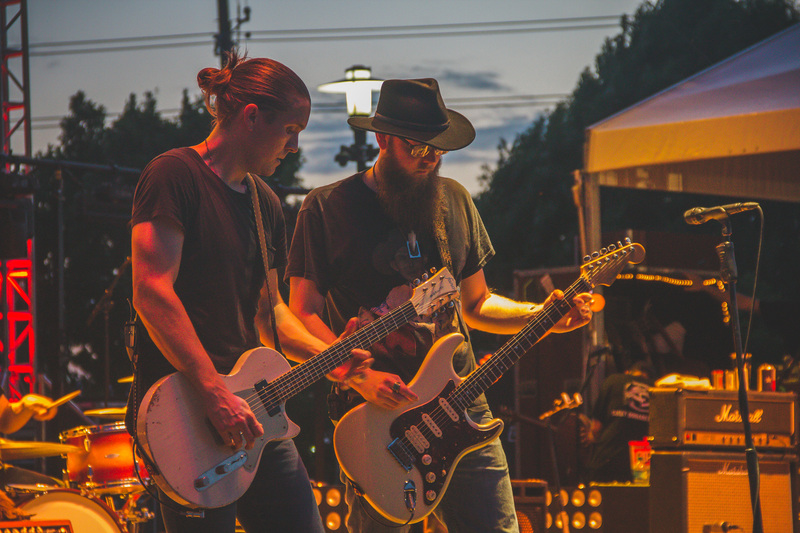 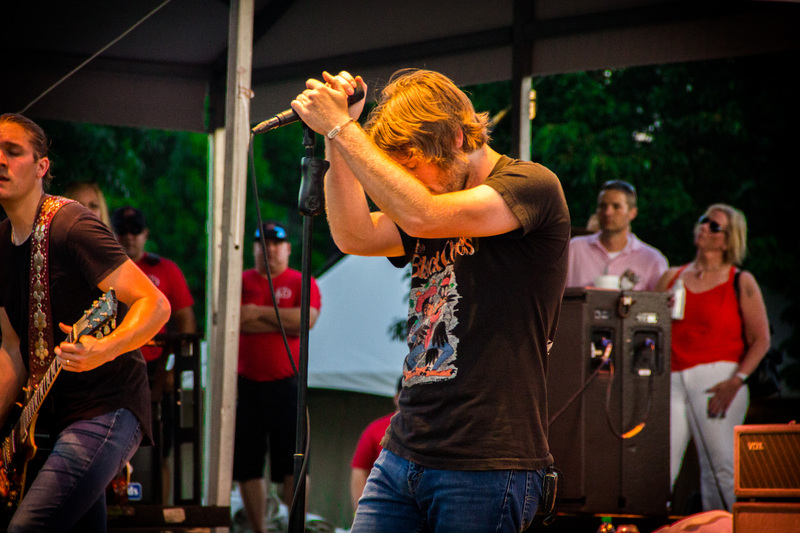 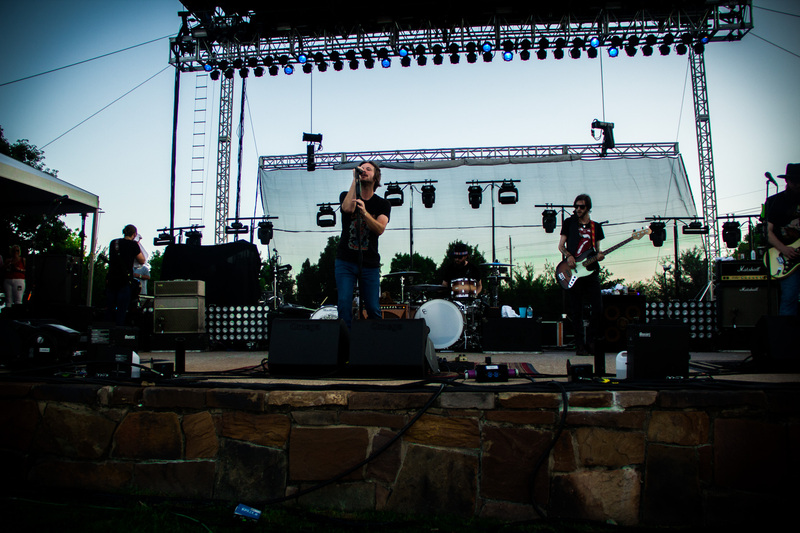 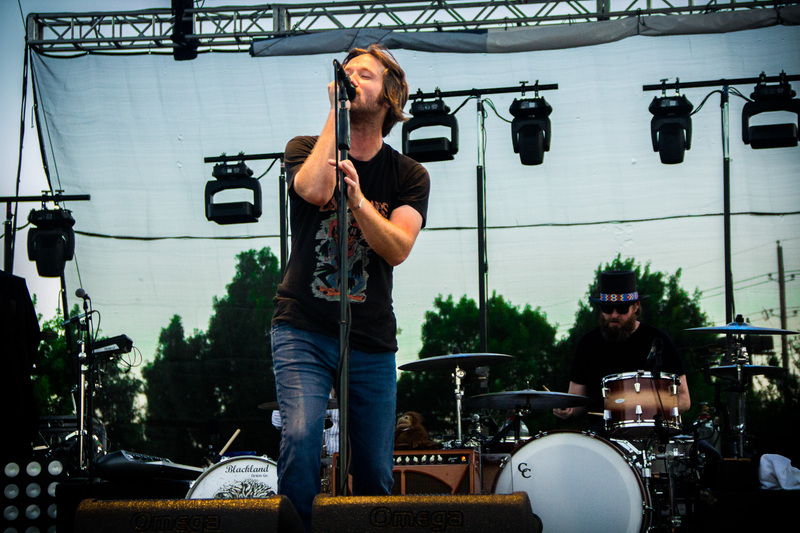 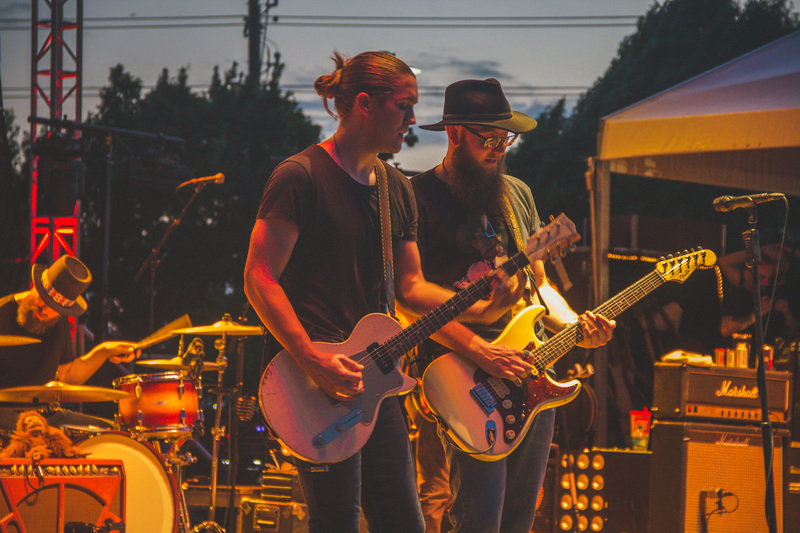 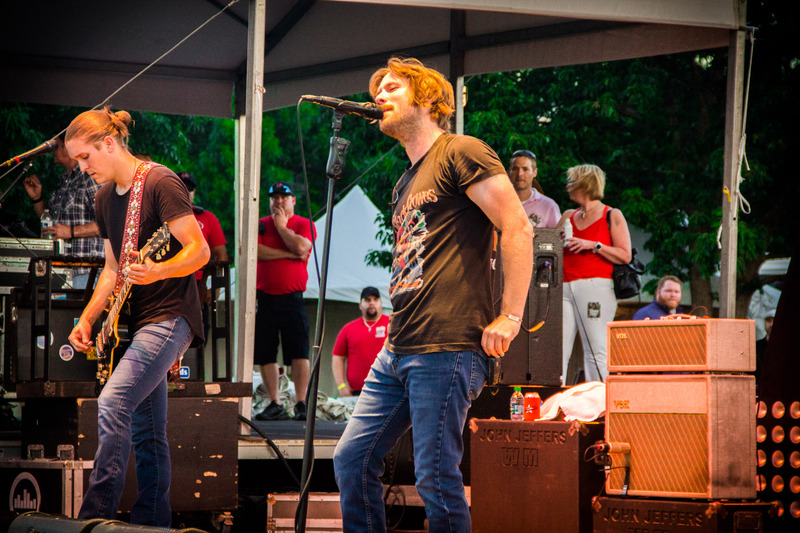 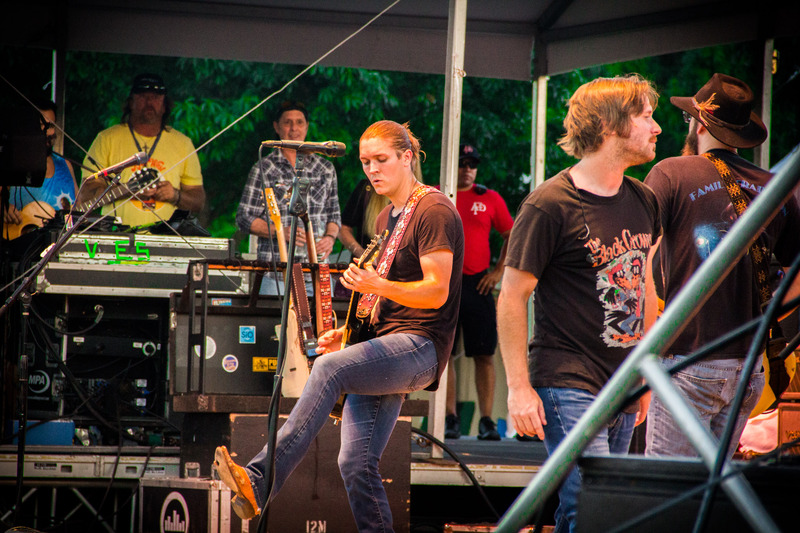 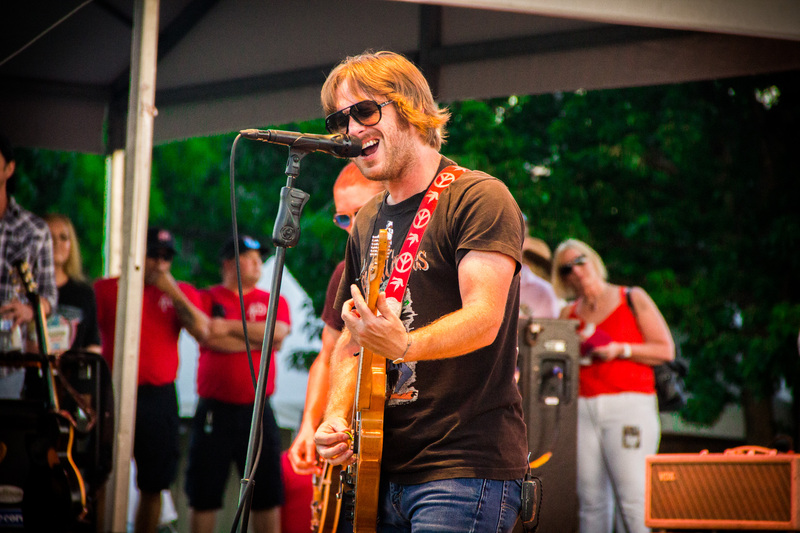 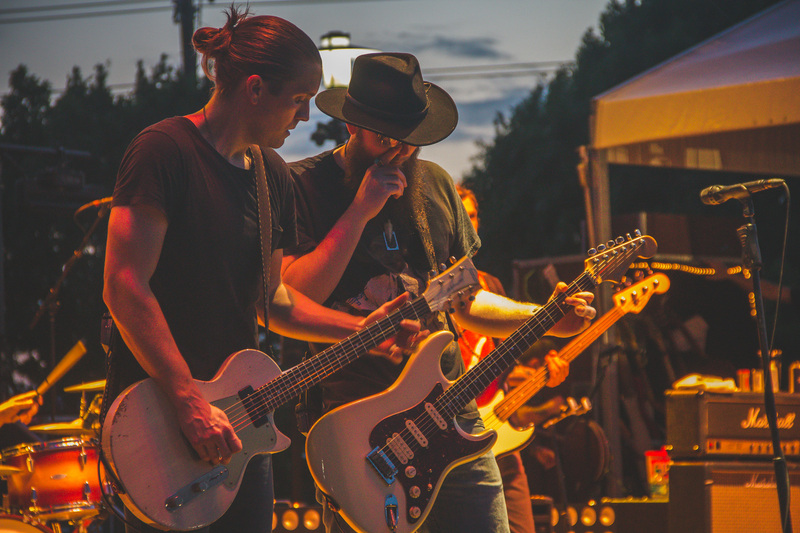 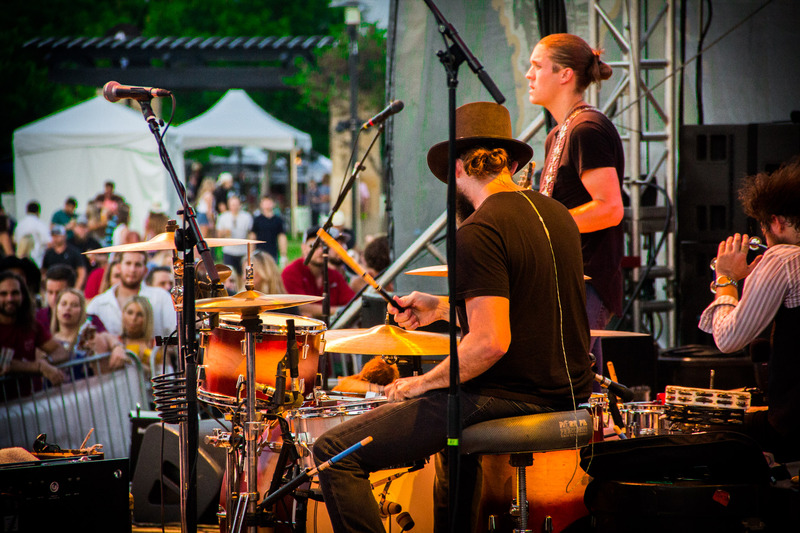 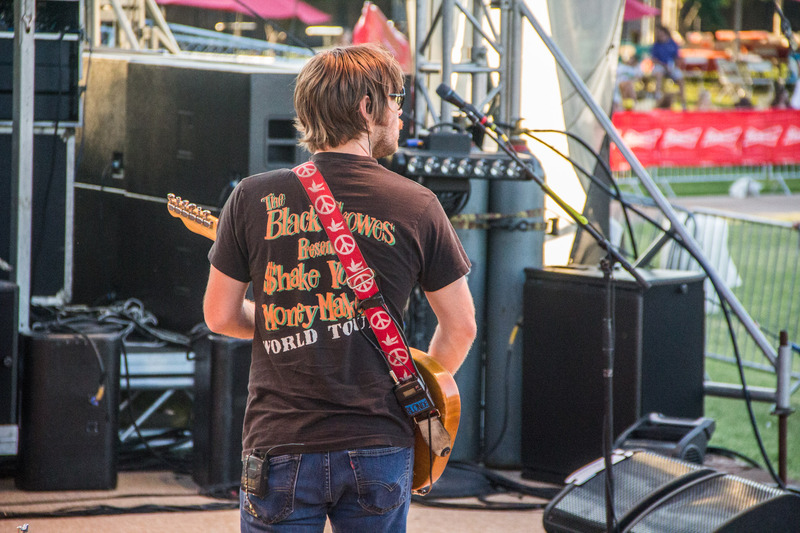 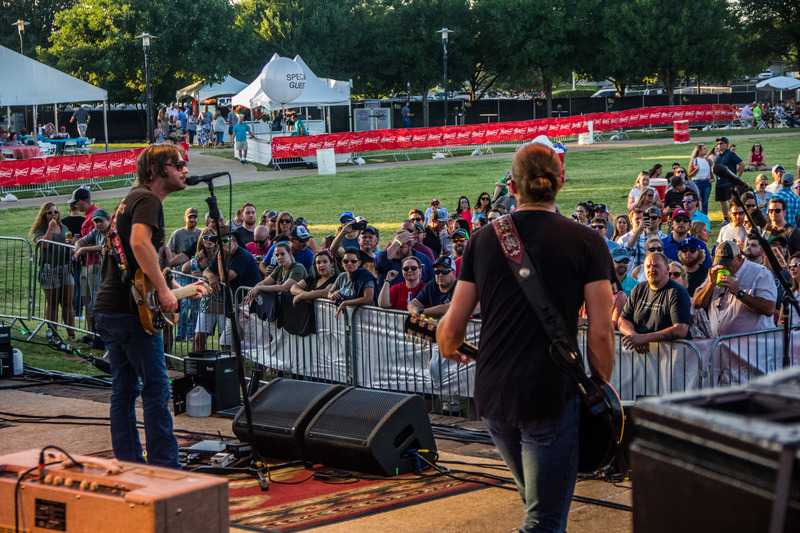 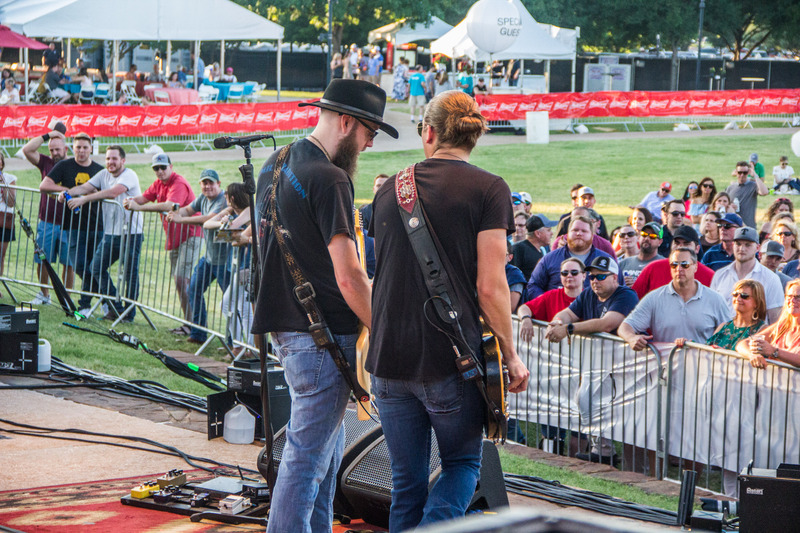 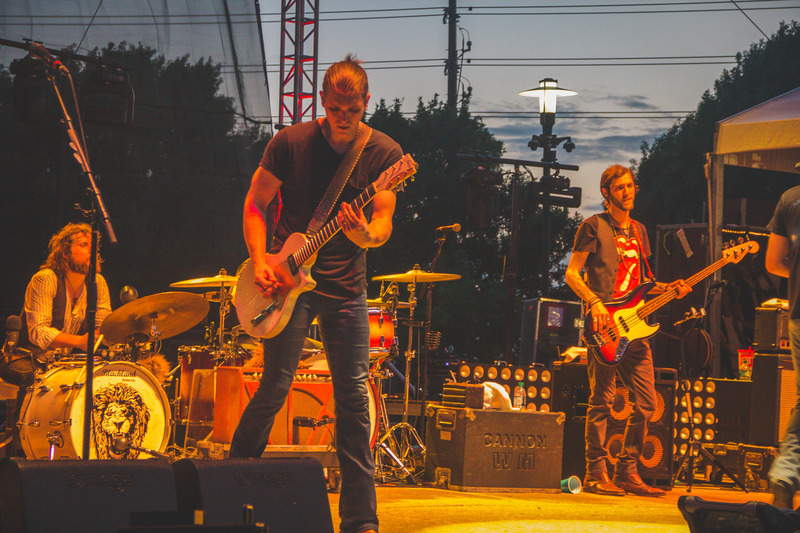 Headlining the festival on Saturday night, May 19, was the Academy of Country Music award-winning group, Eli Young Band with opening Cory Morrow. 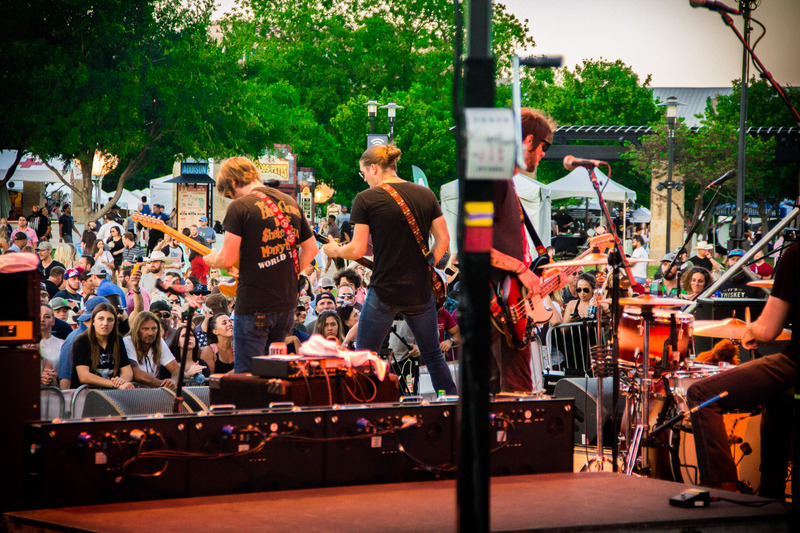 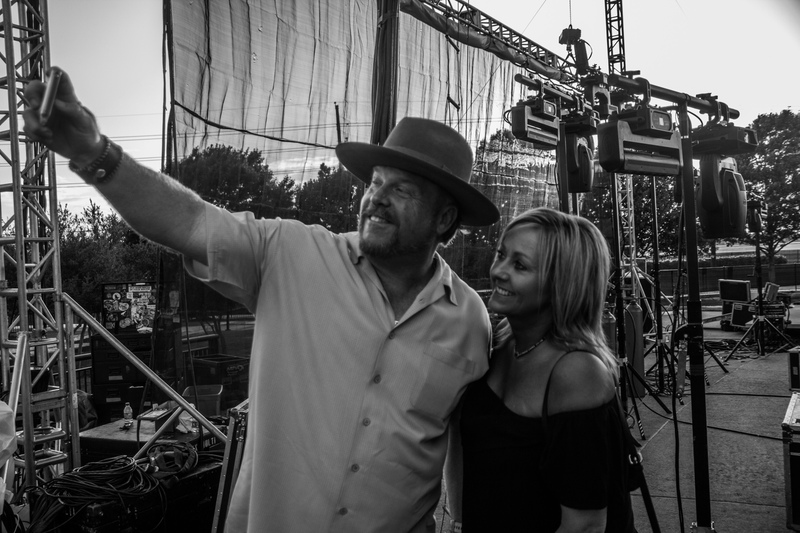 On Sunday, May 20, we took a trip down memory lane with classic hits from great tribute bands. 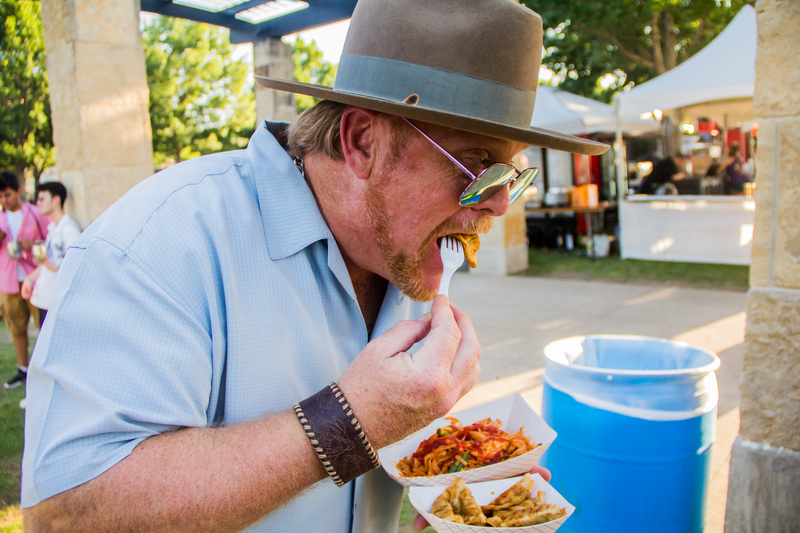 The food was delicious and creative Trey’s Chow Down and Drink With Trey had a fantastic time. 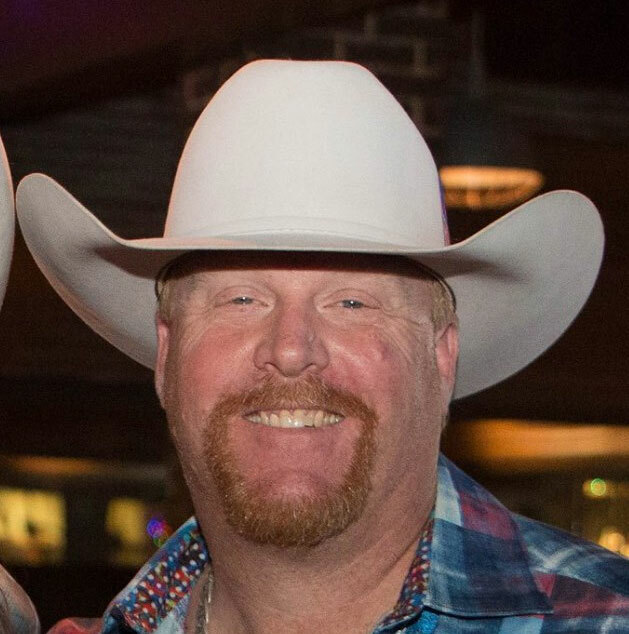 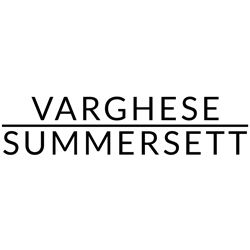 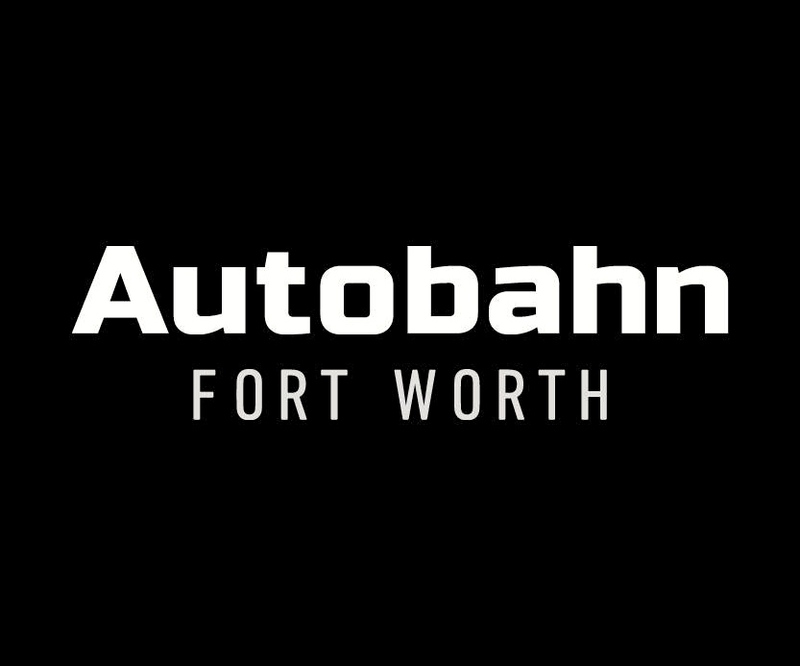 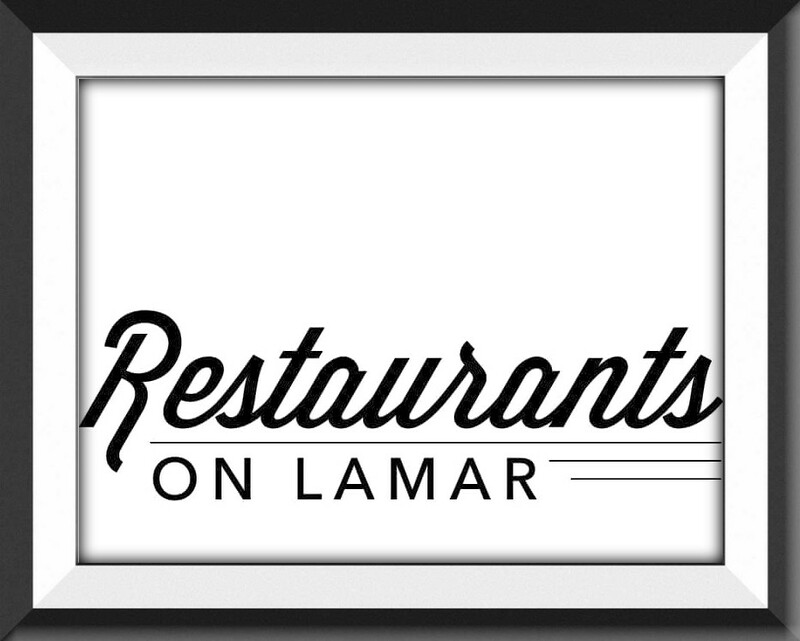 Follow us for great food and fun in the DFW area.